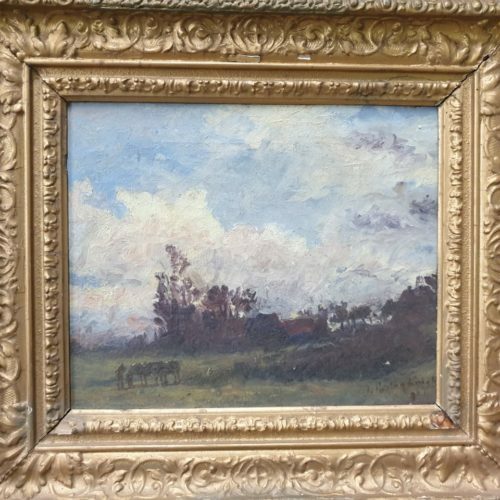 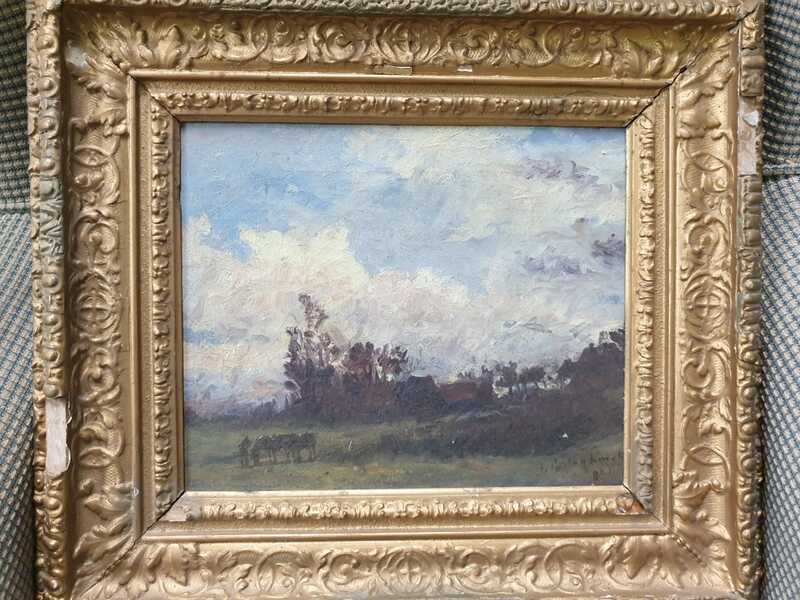 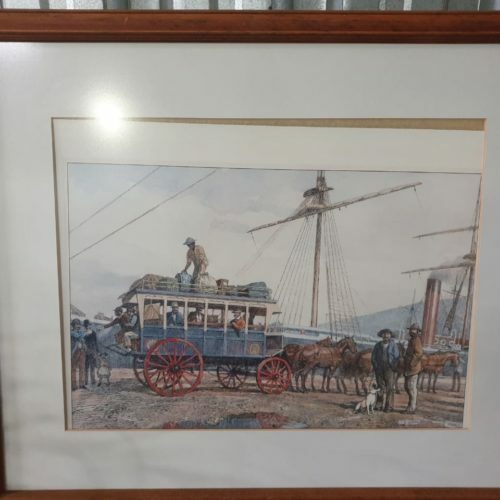 Paintings: Selection of Pictures and Paintings by various artists as George Boyce, Ann Lindsell Stewart, C. Tugwell, Titta Fasciotti, W. Hendricks, R. Brigg, K.G. 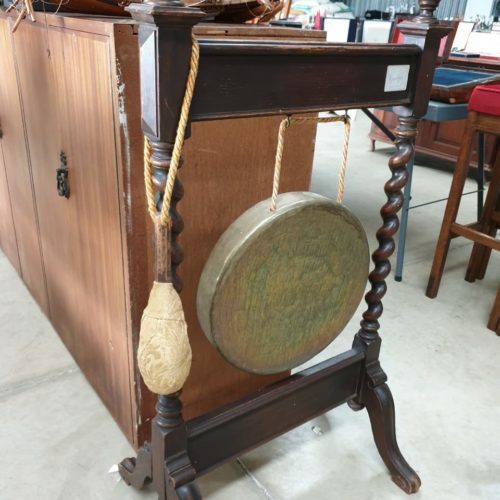 Faure, etc..etc.. 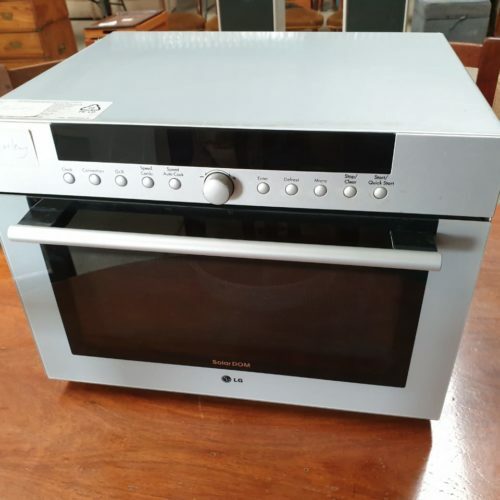 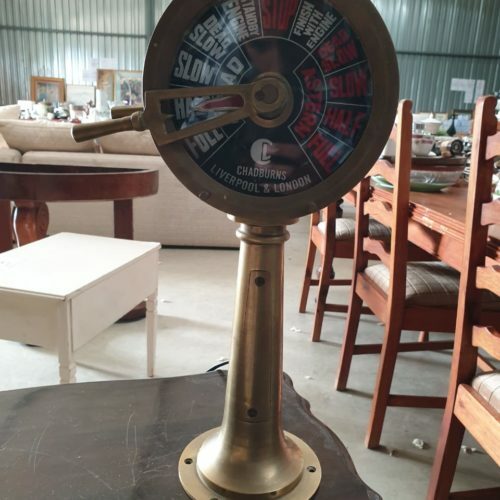 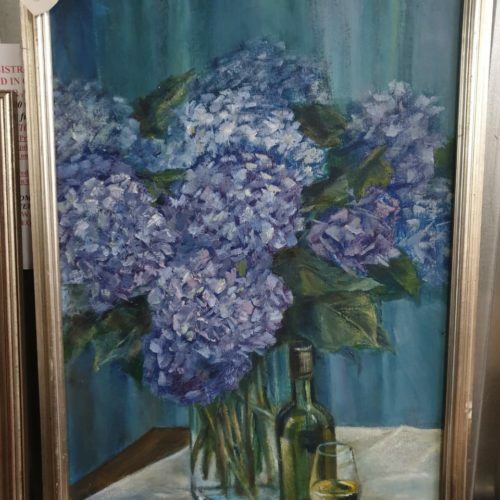 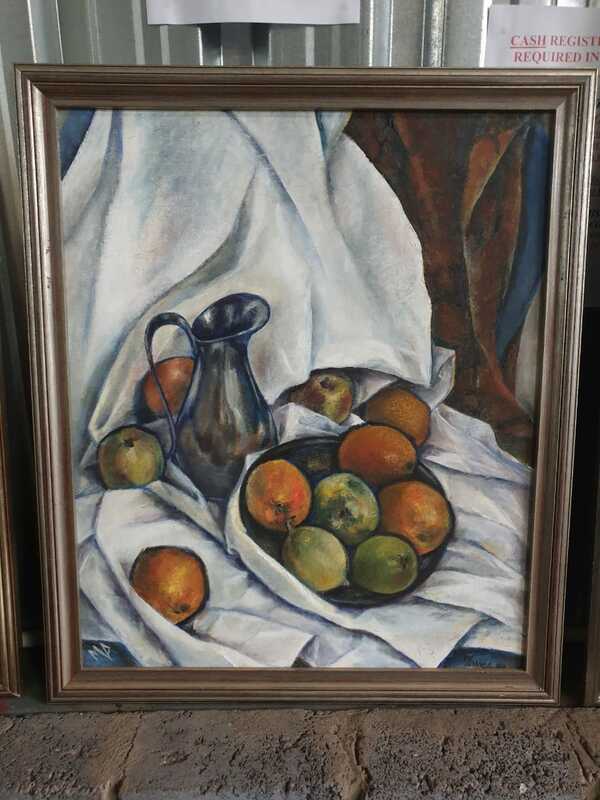 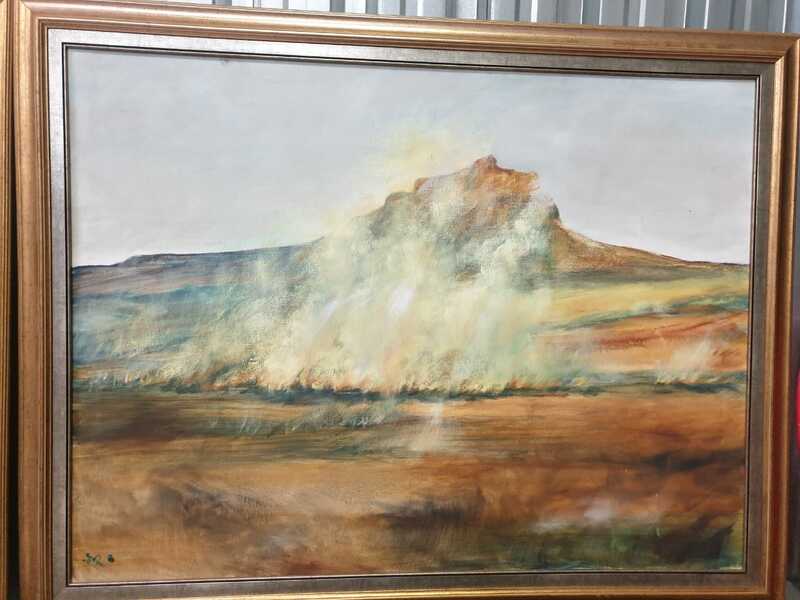 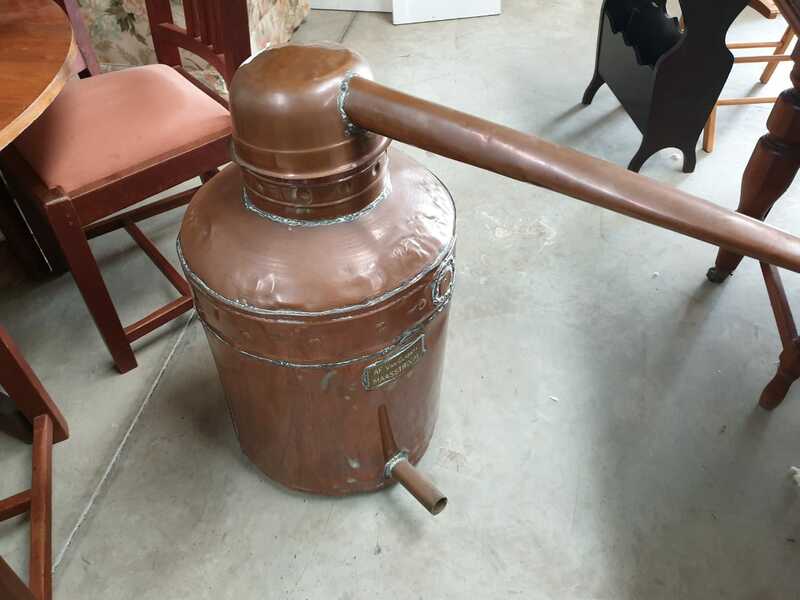 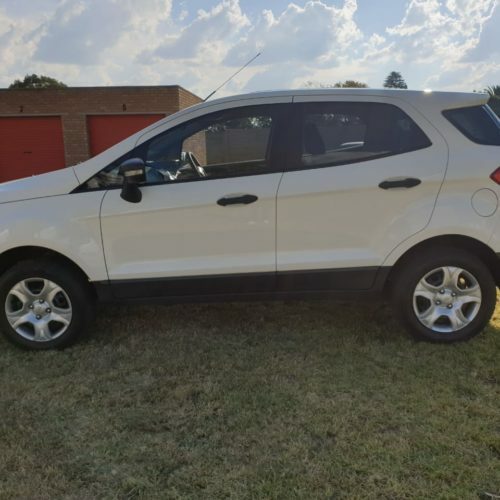 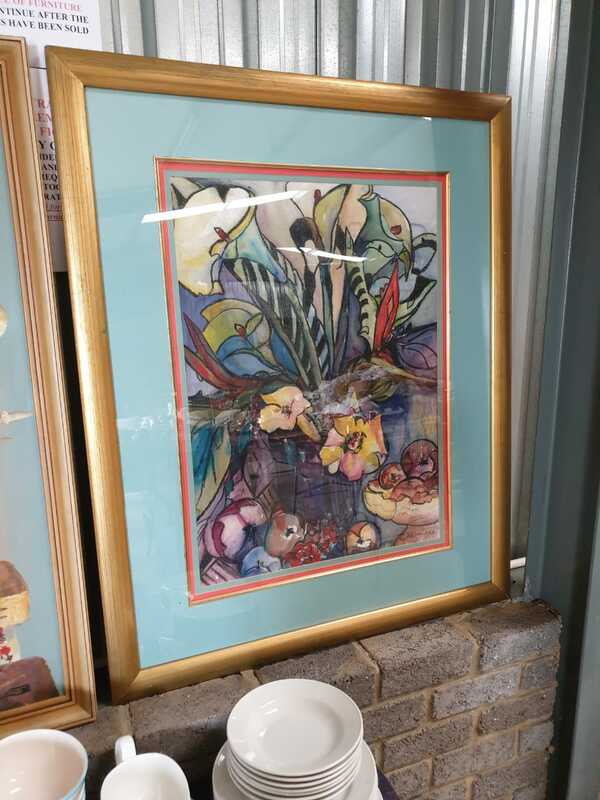 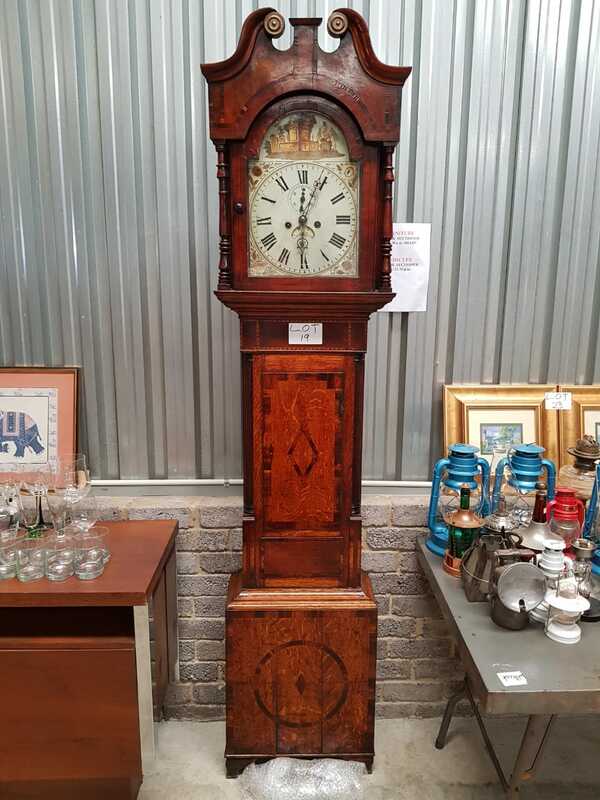 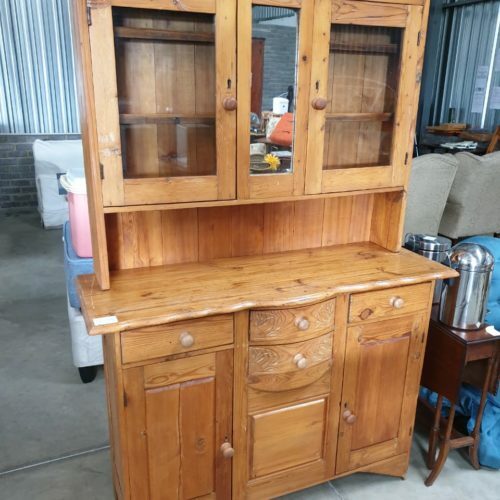 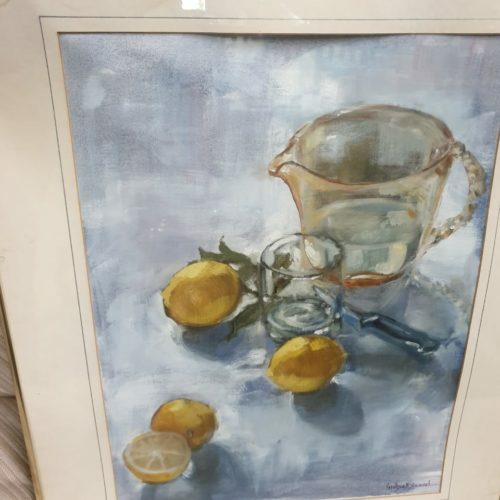 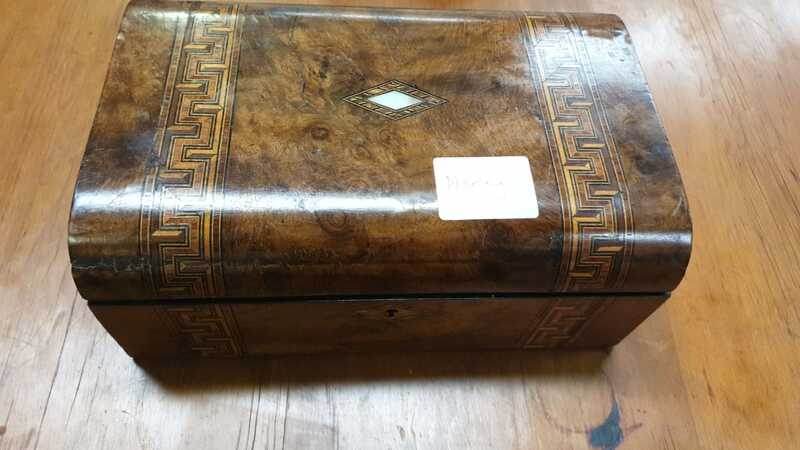 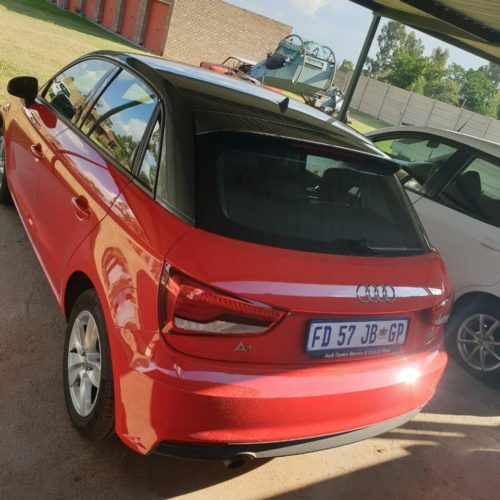 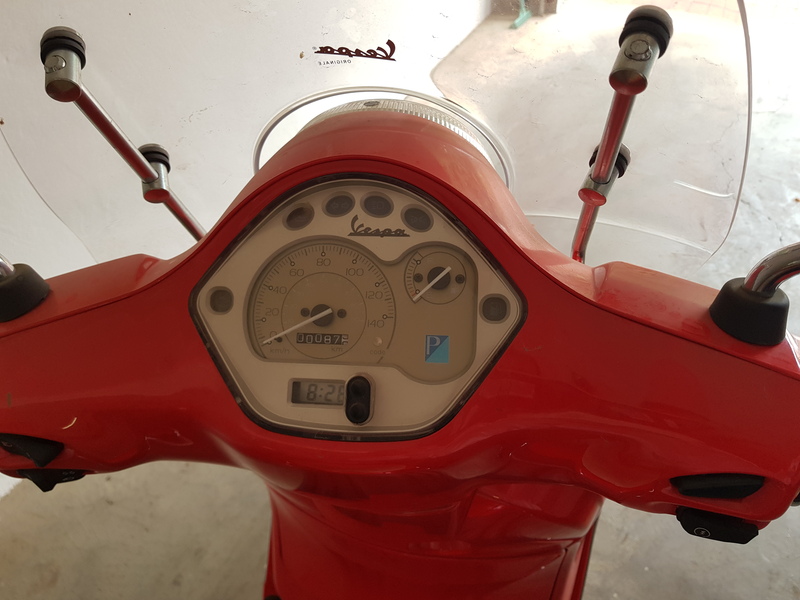 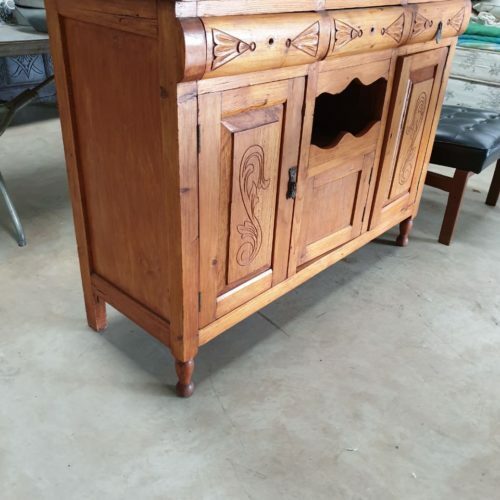 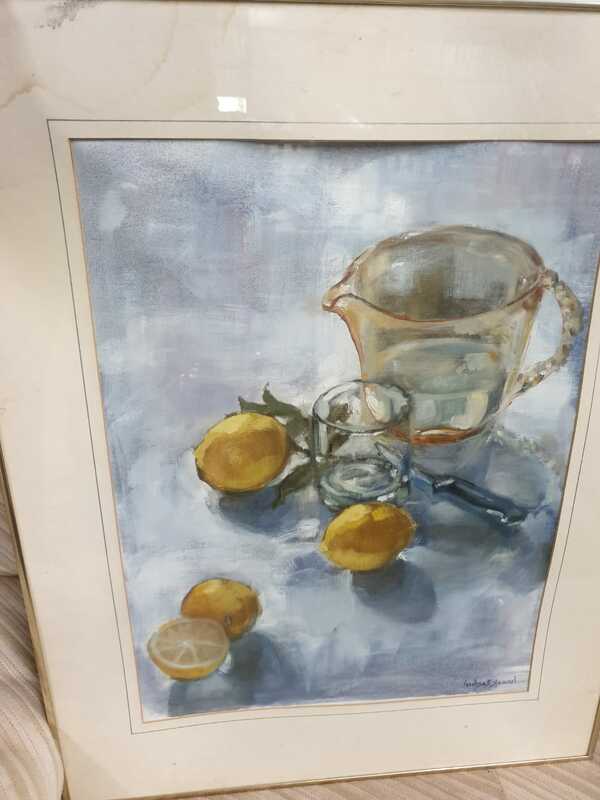 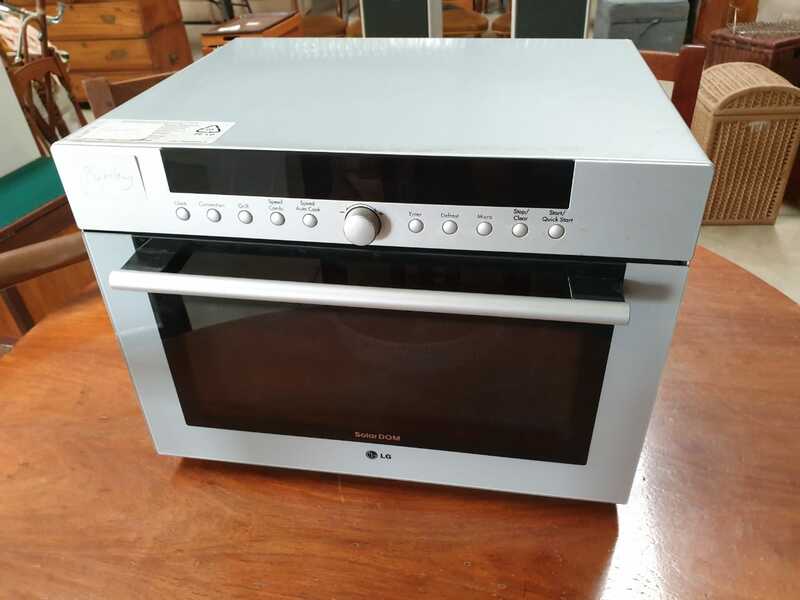 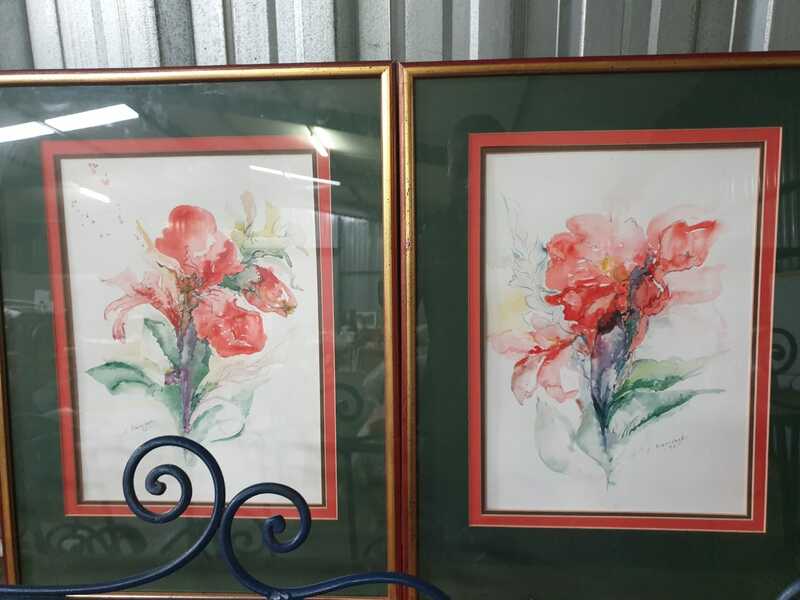 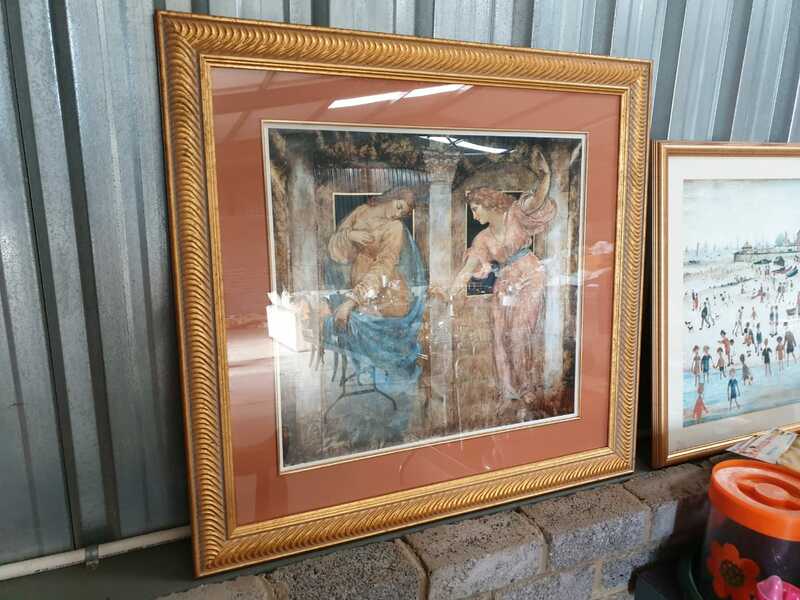 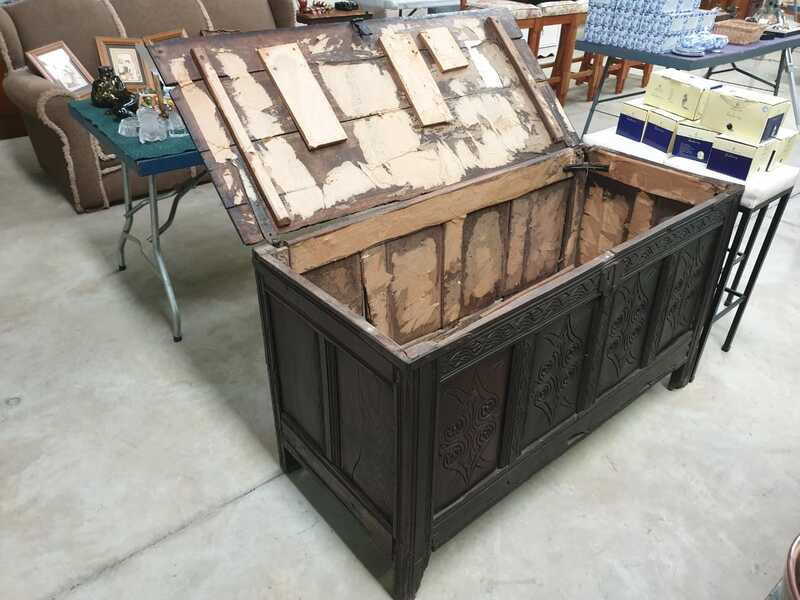 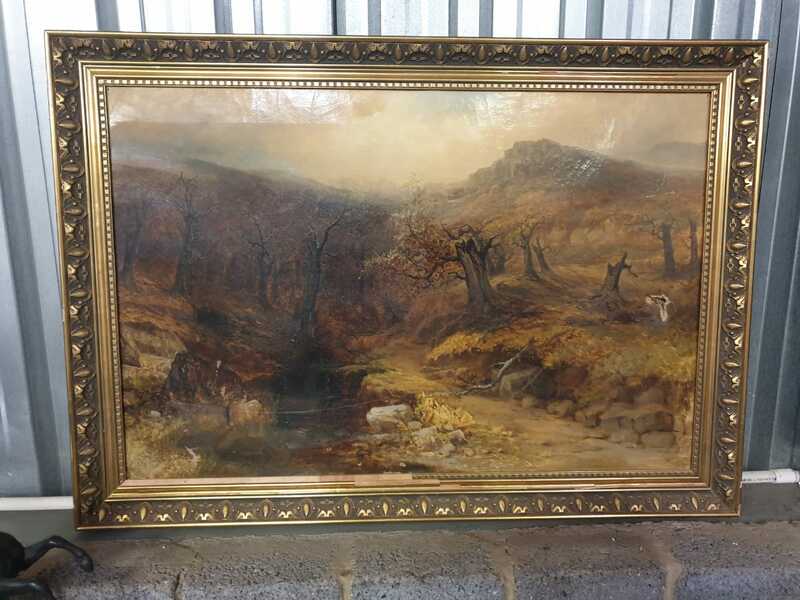 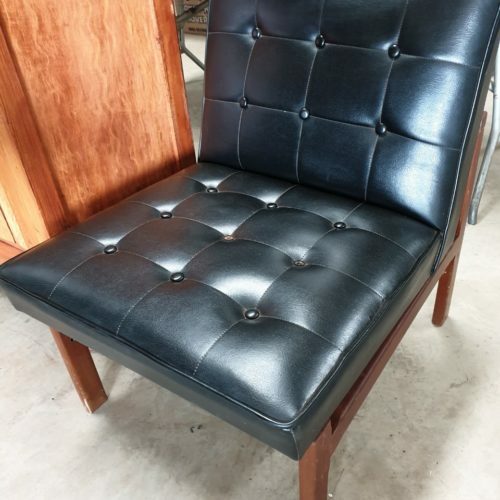 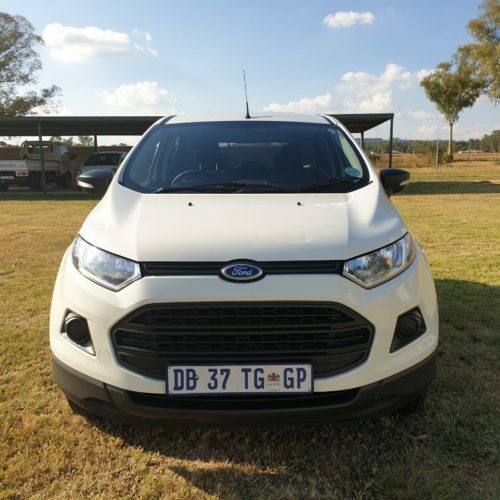 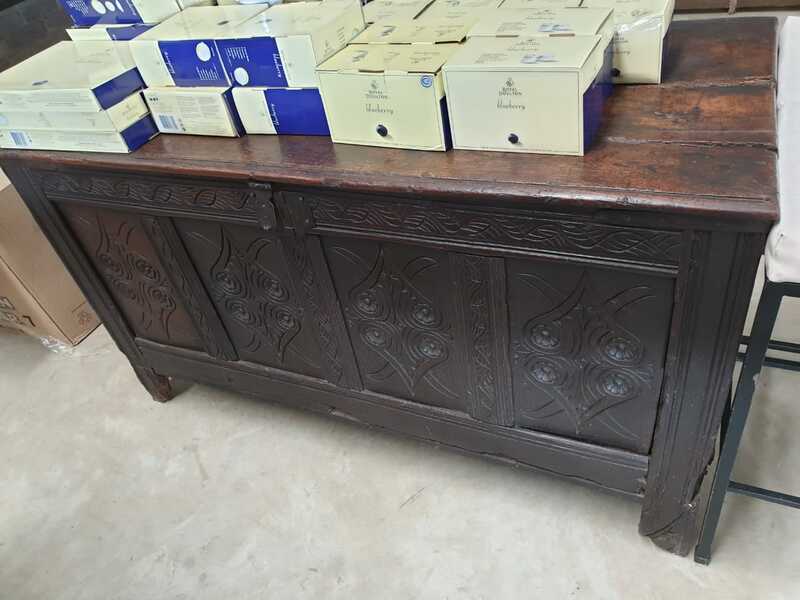 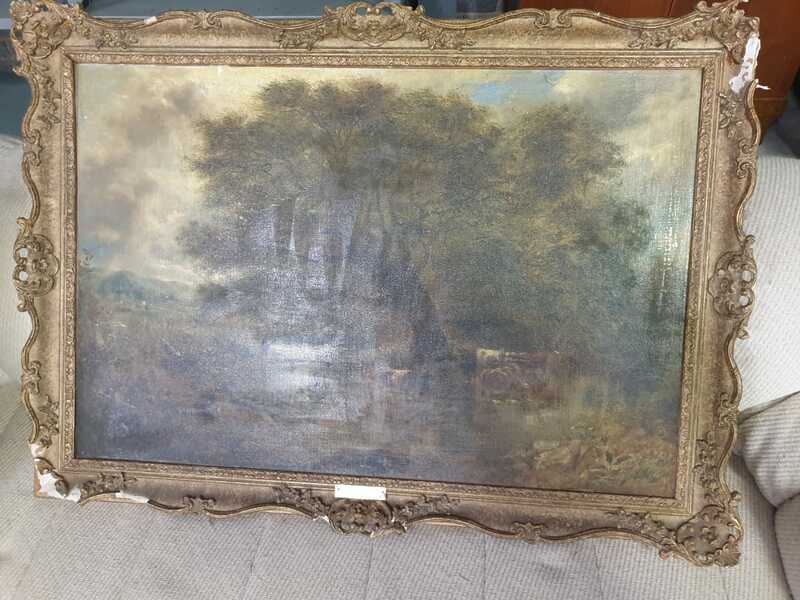 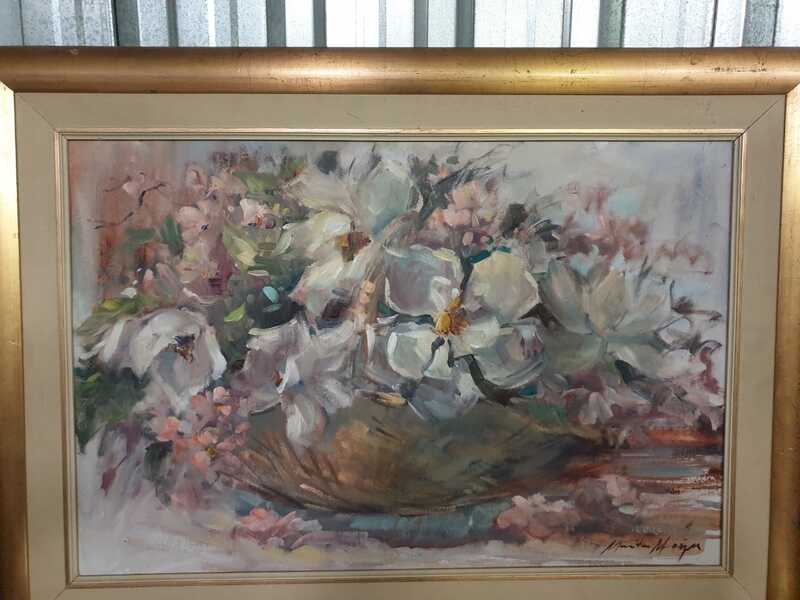 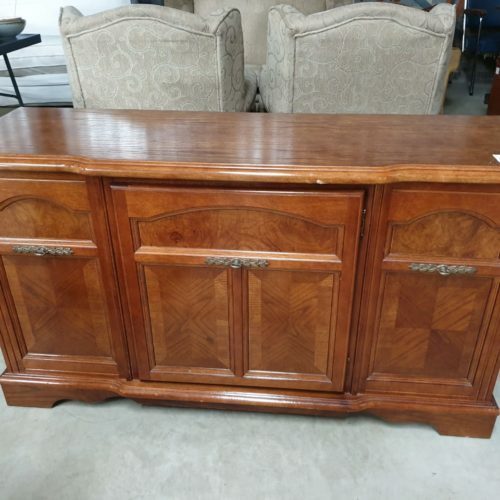 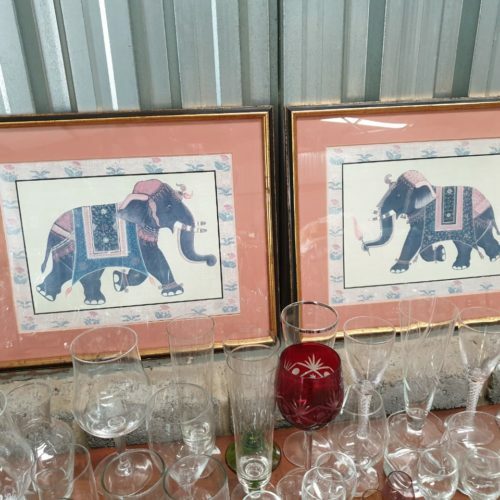 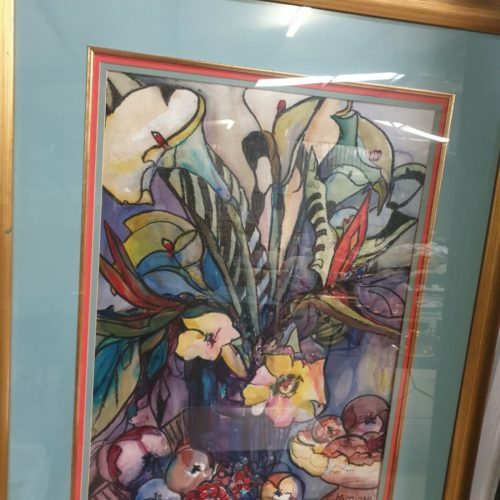 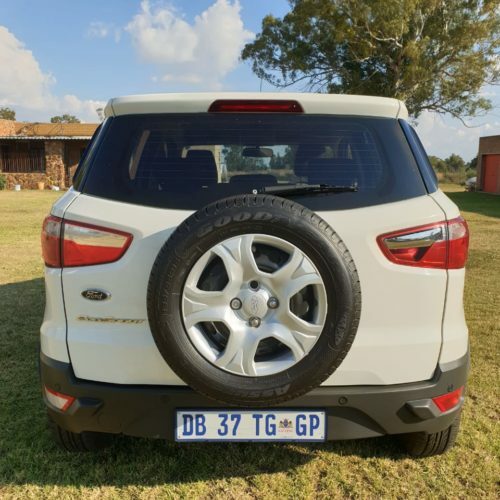 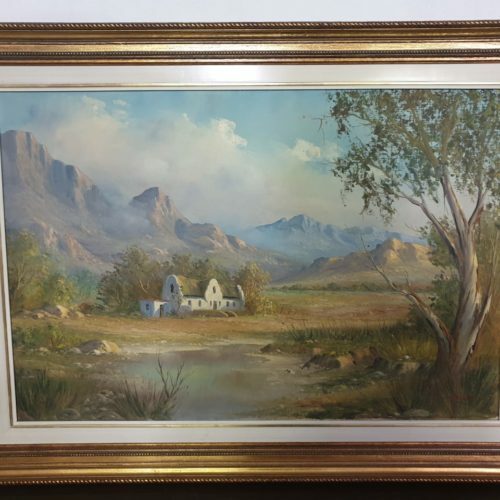 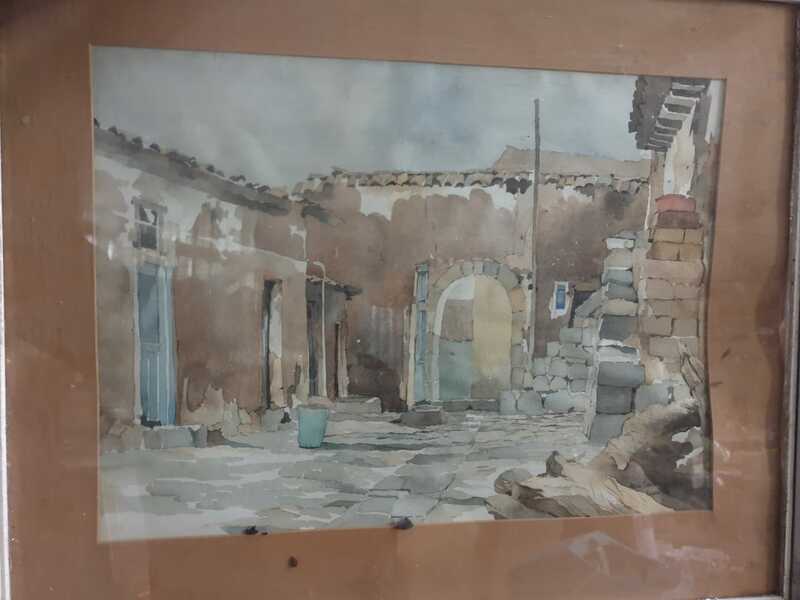 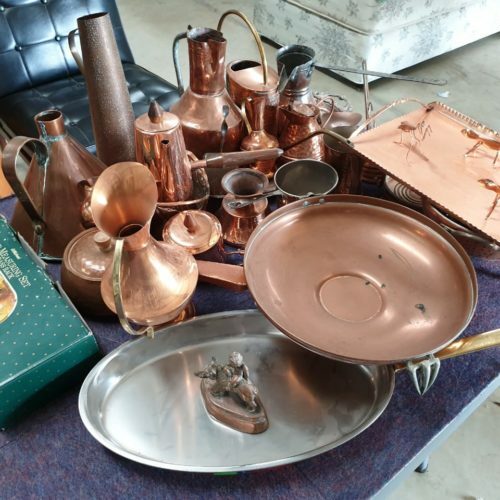 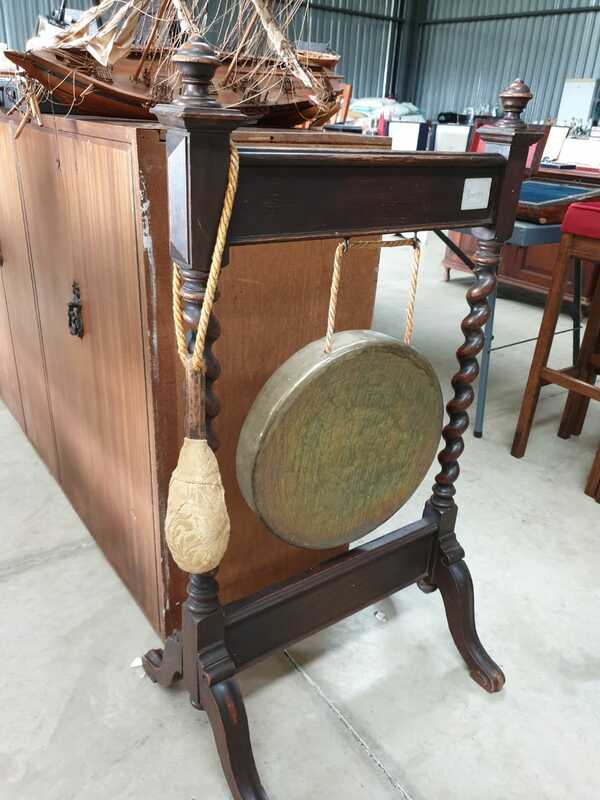 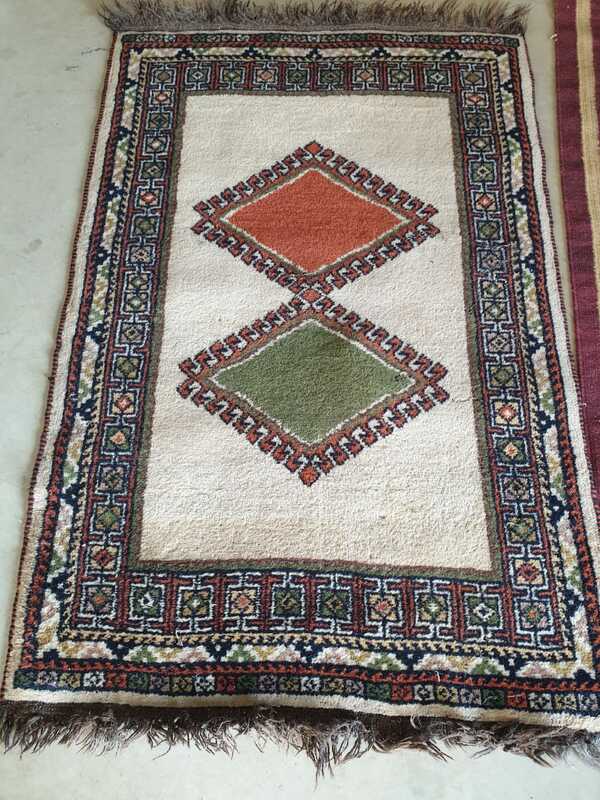 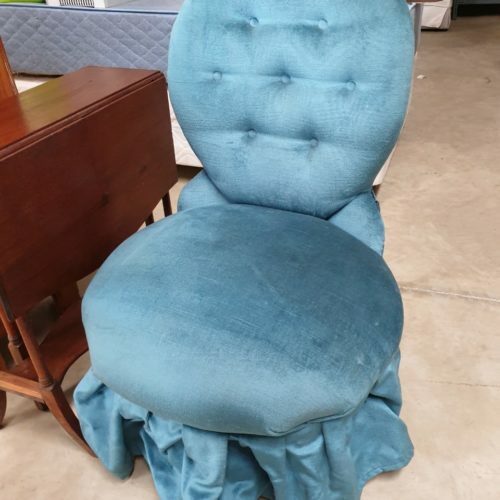 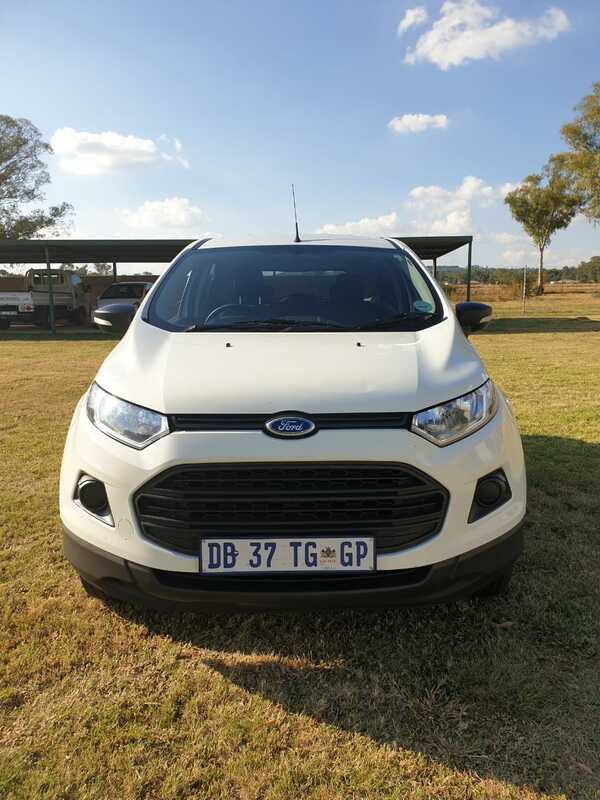 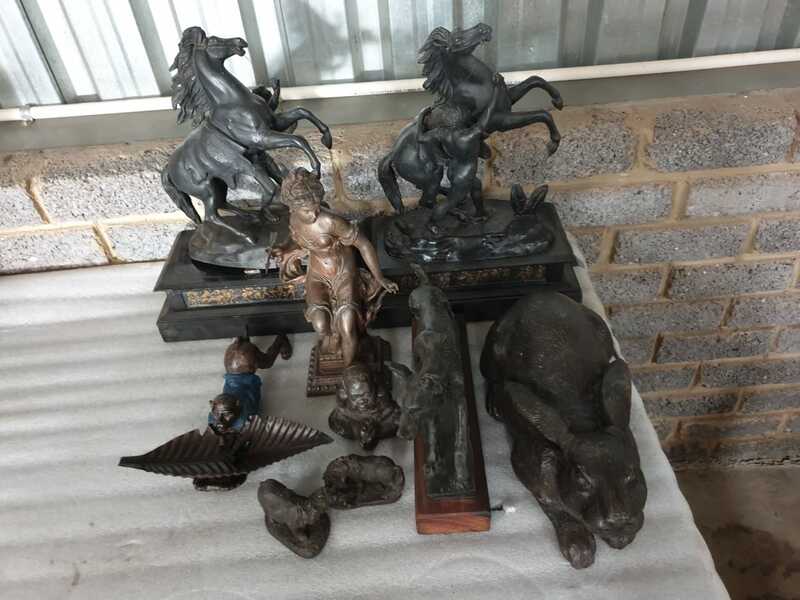 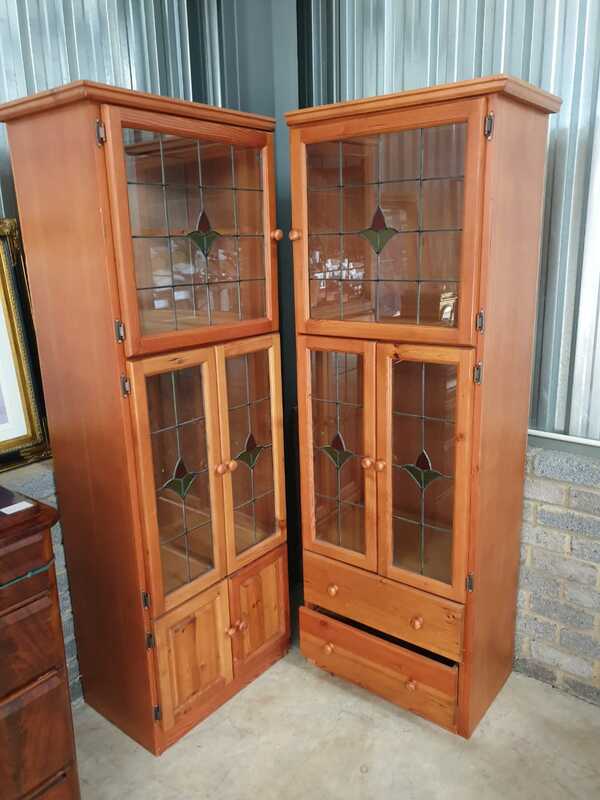 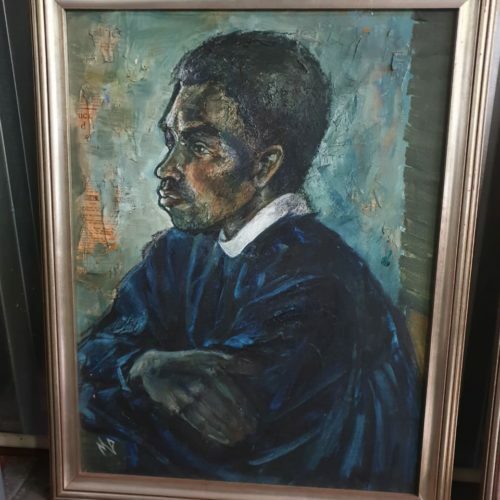 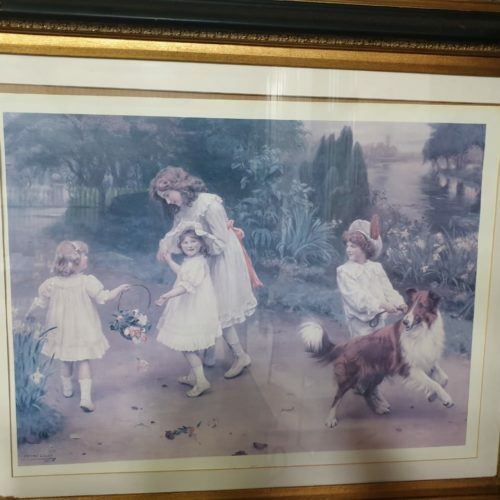 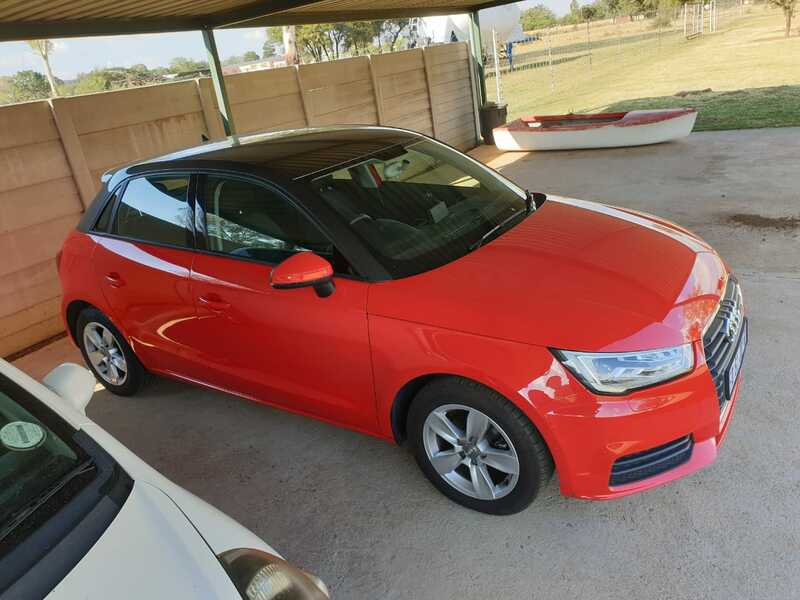 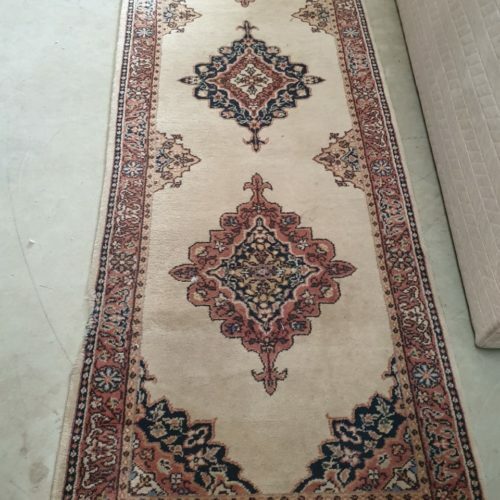 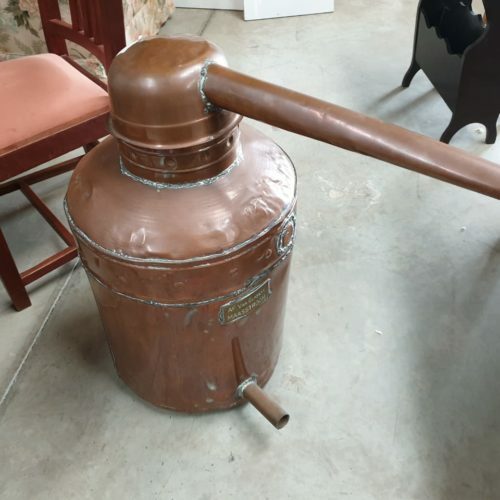 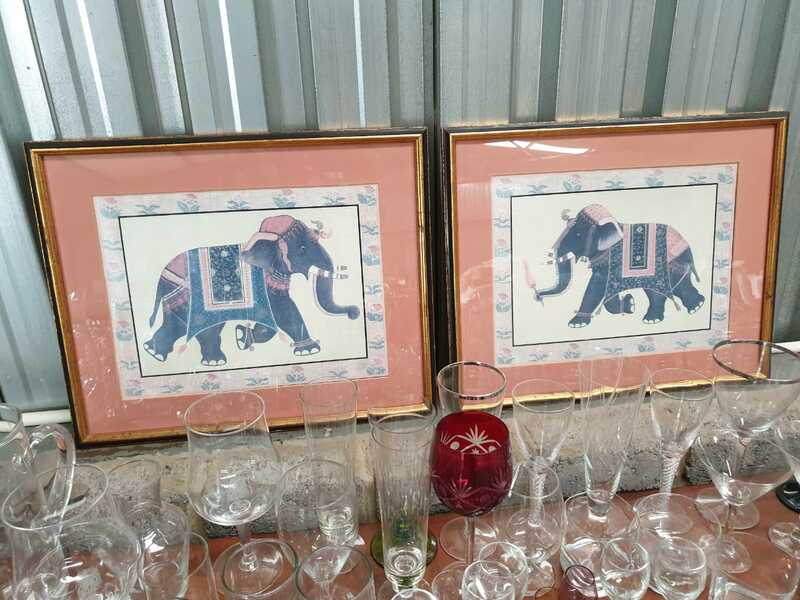 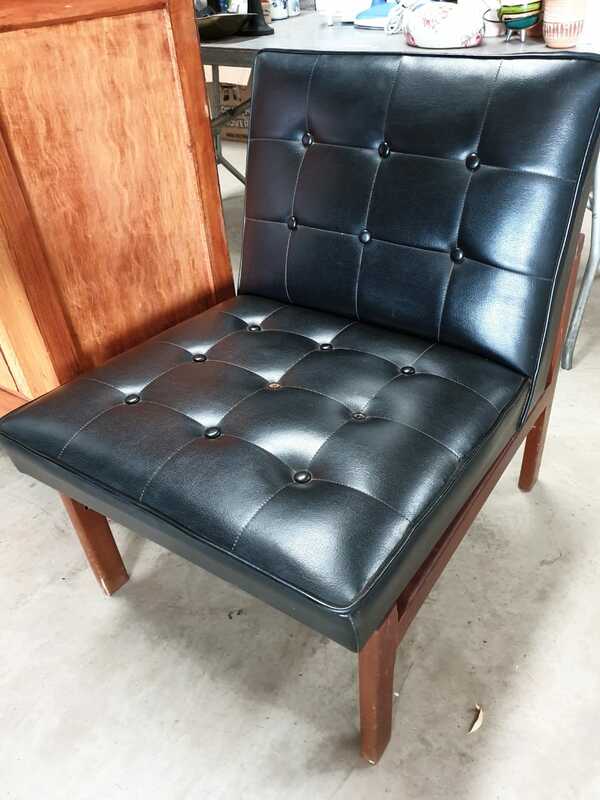 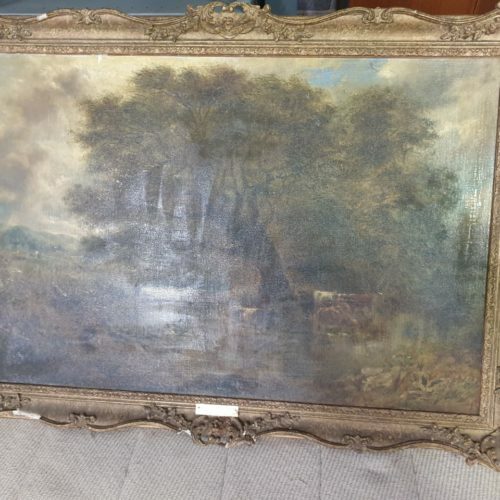 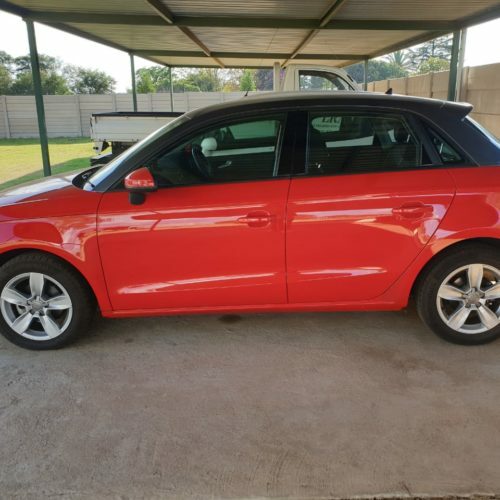 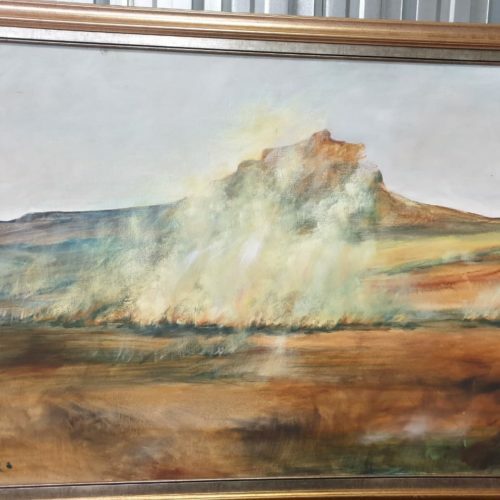 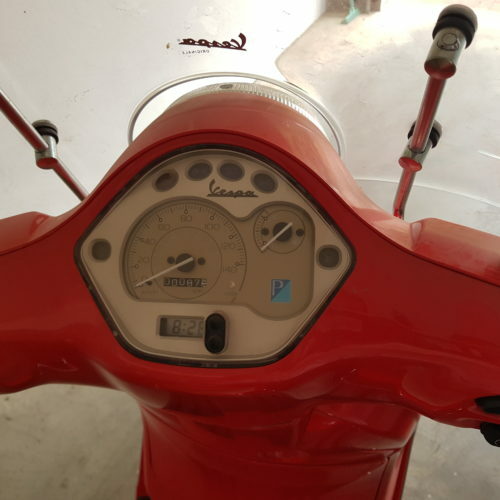 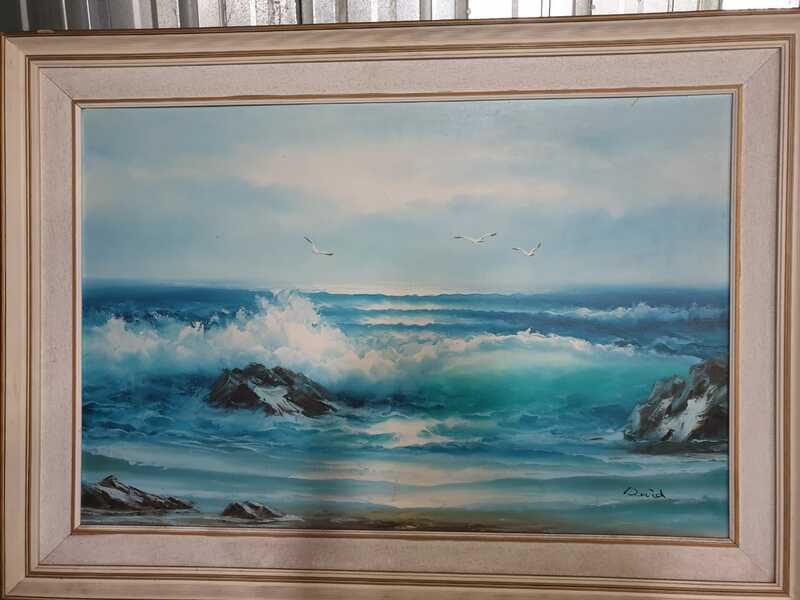 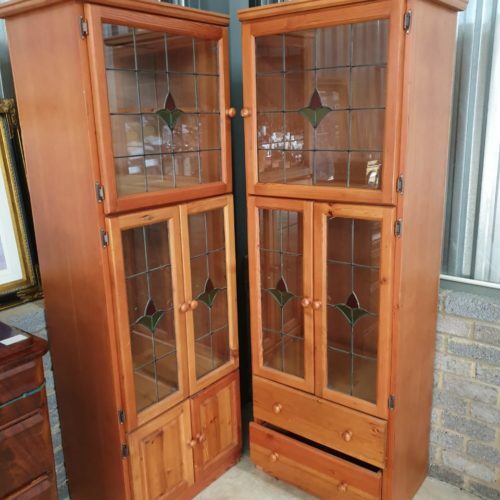 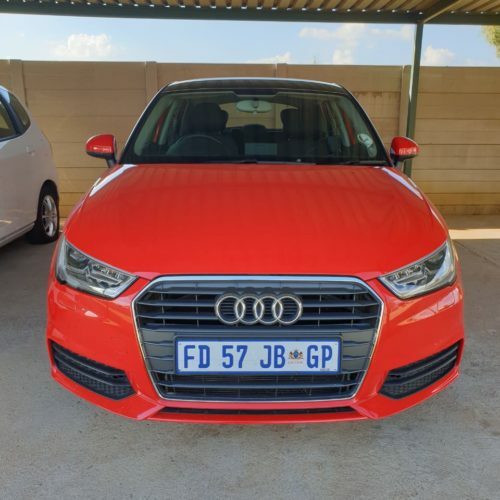 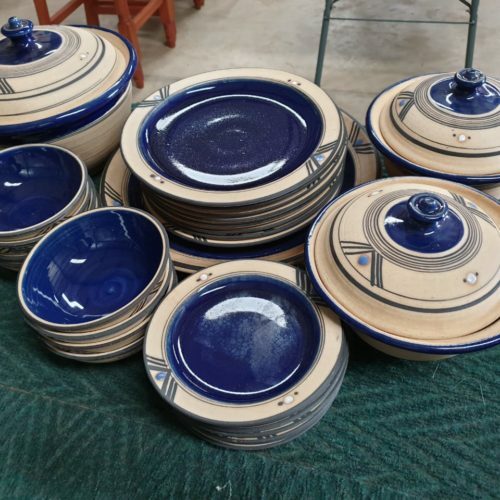 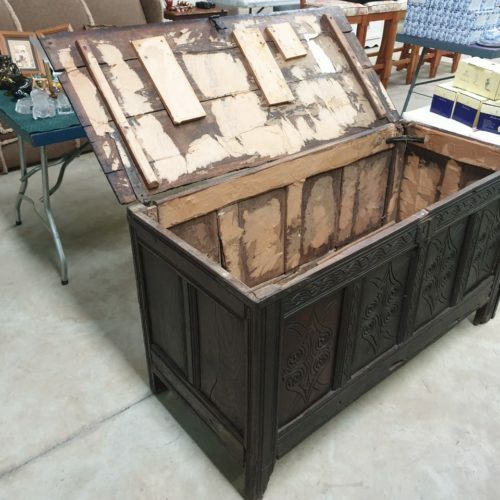 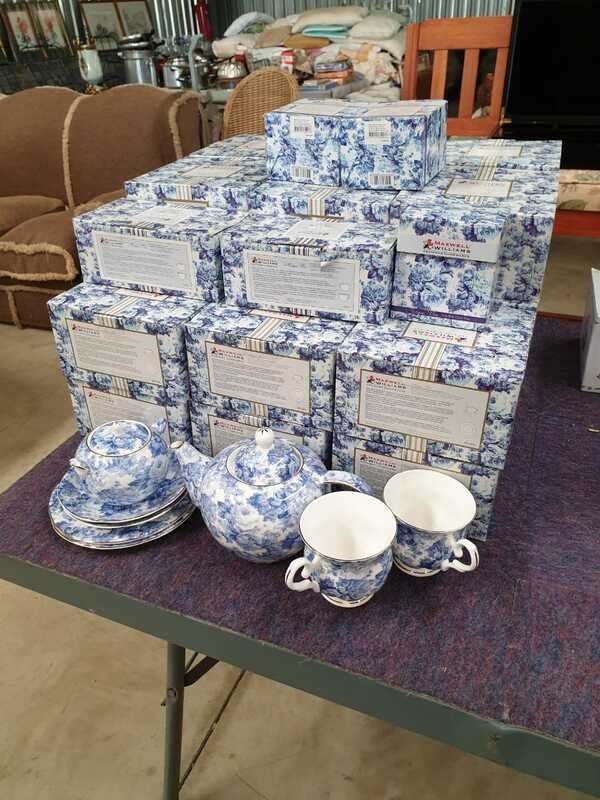 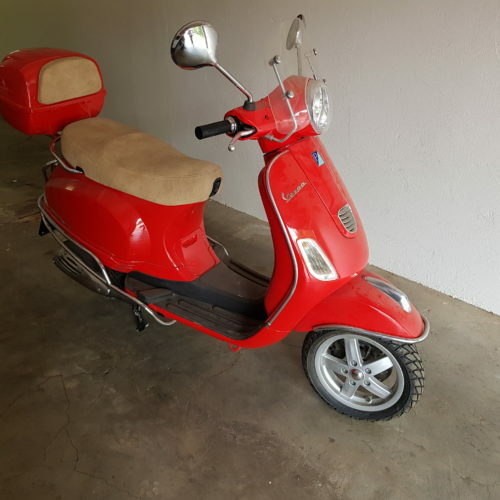 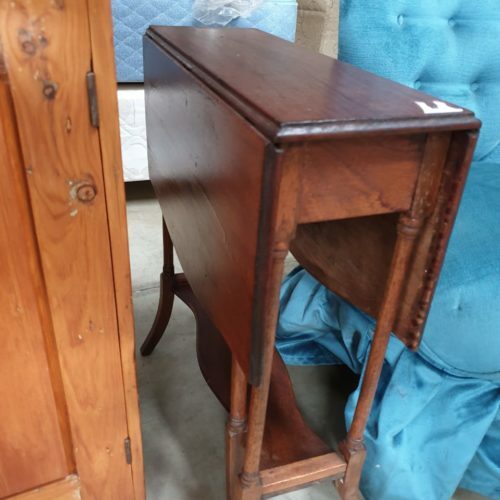 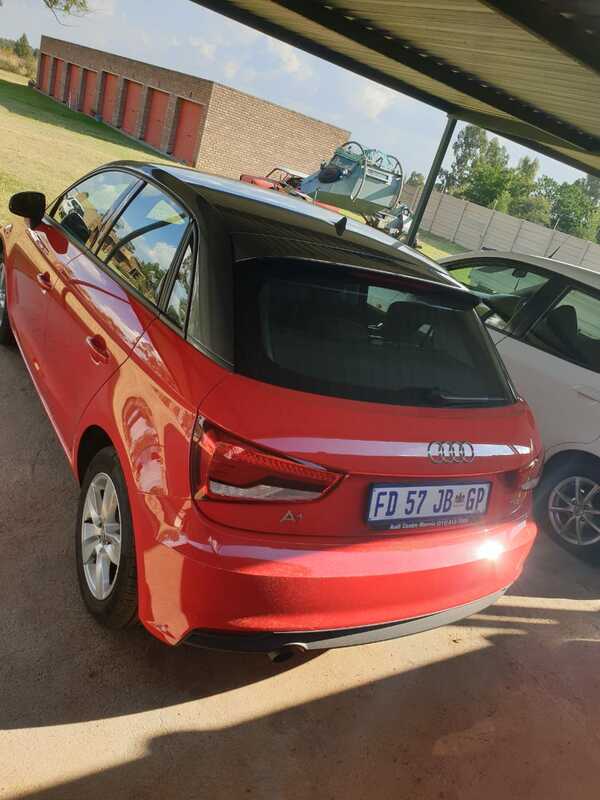 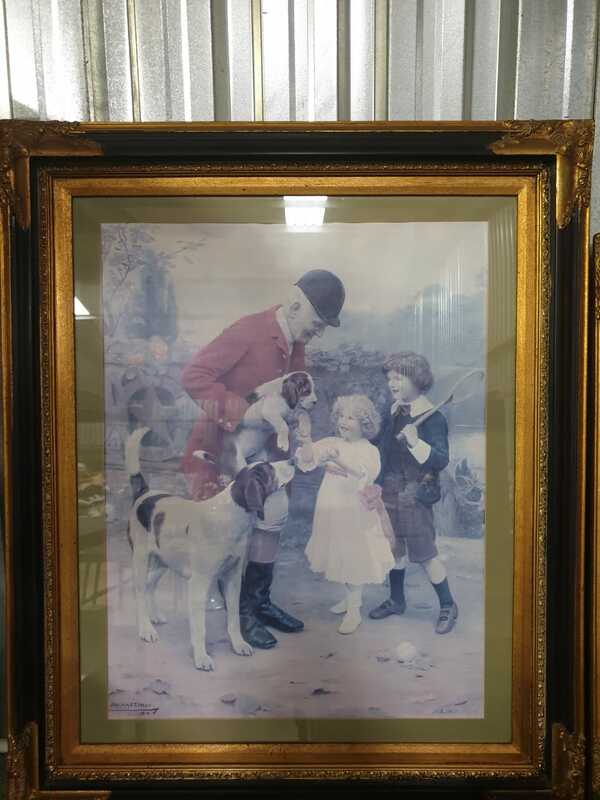 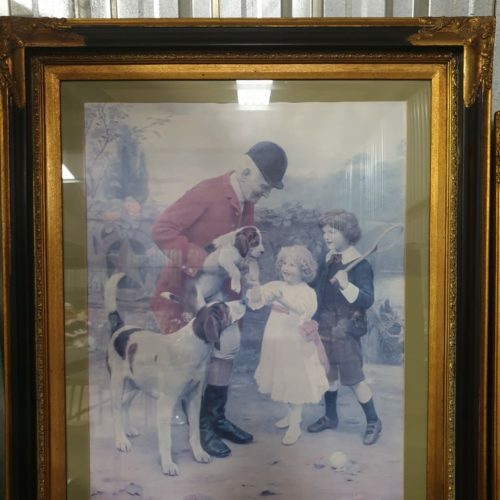 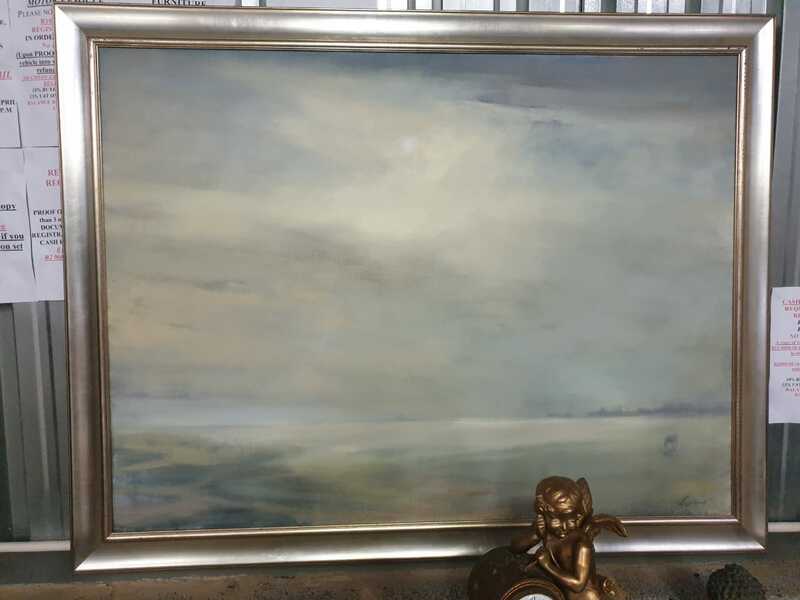 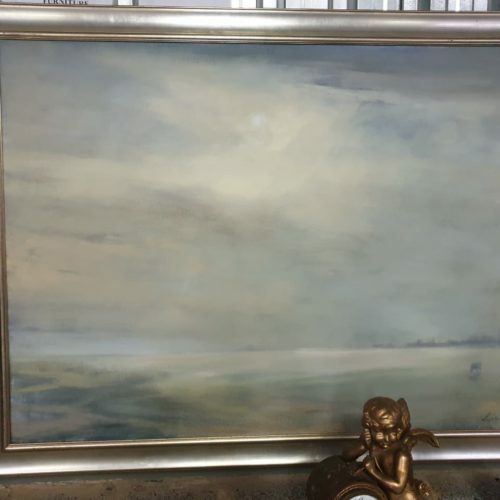 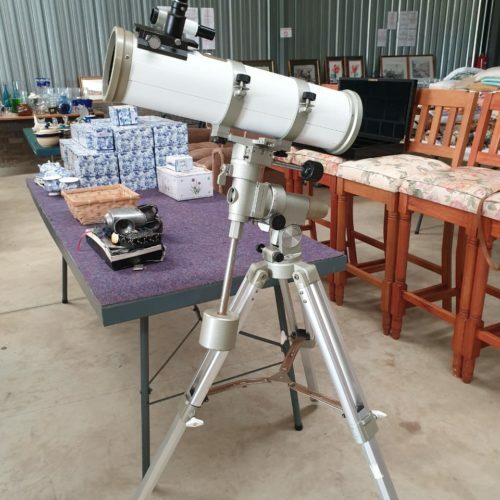 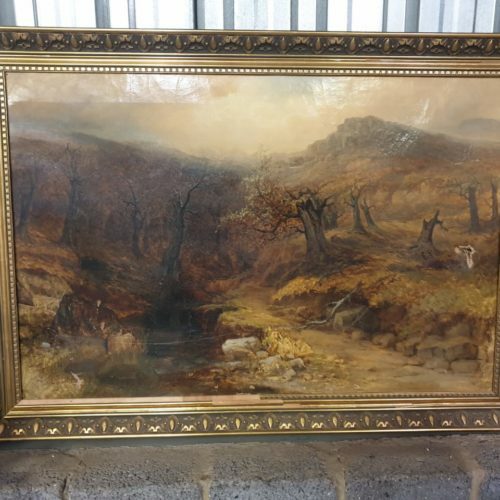 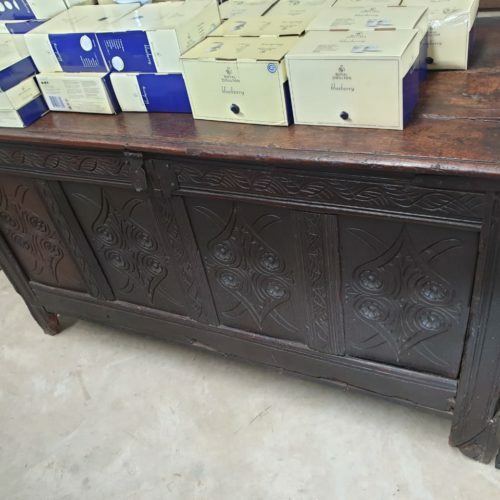 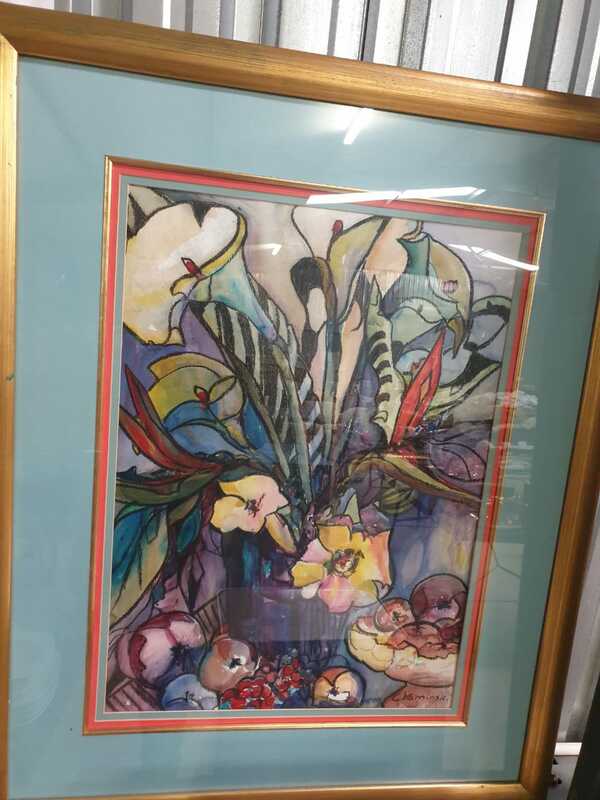 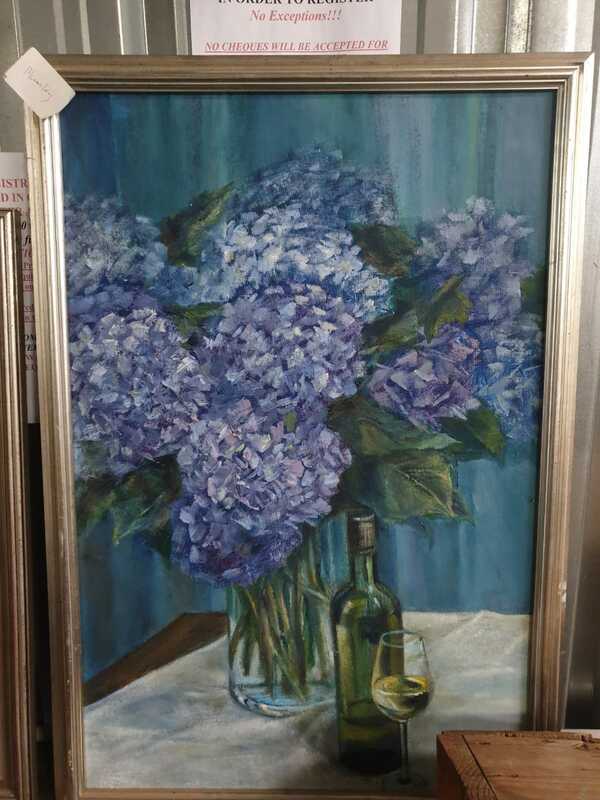 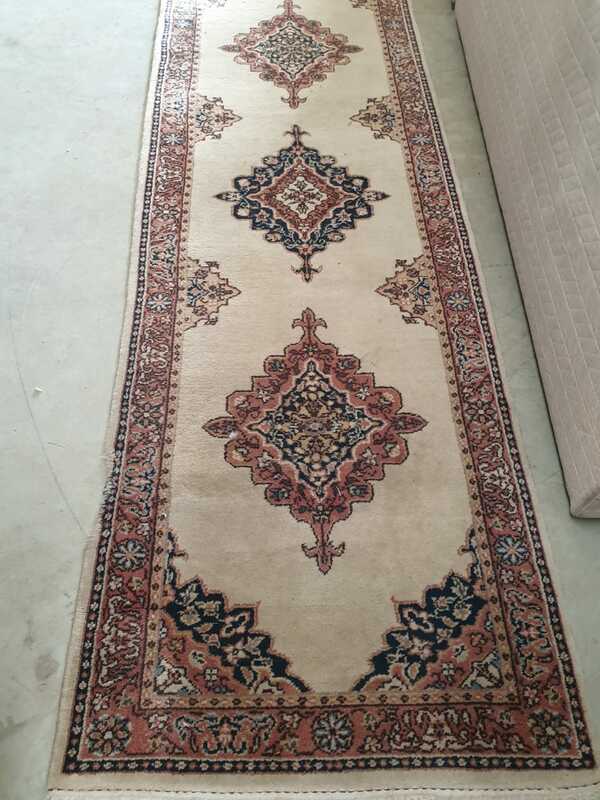 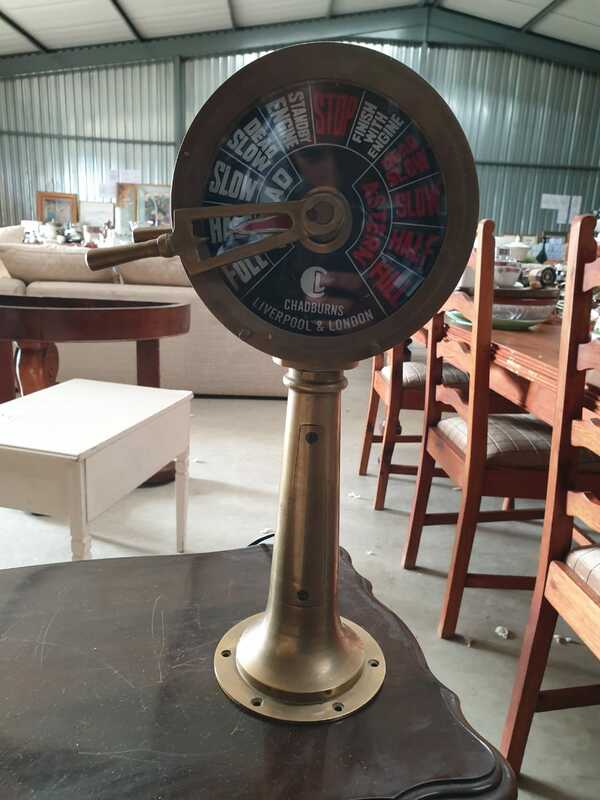 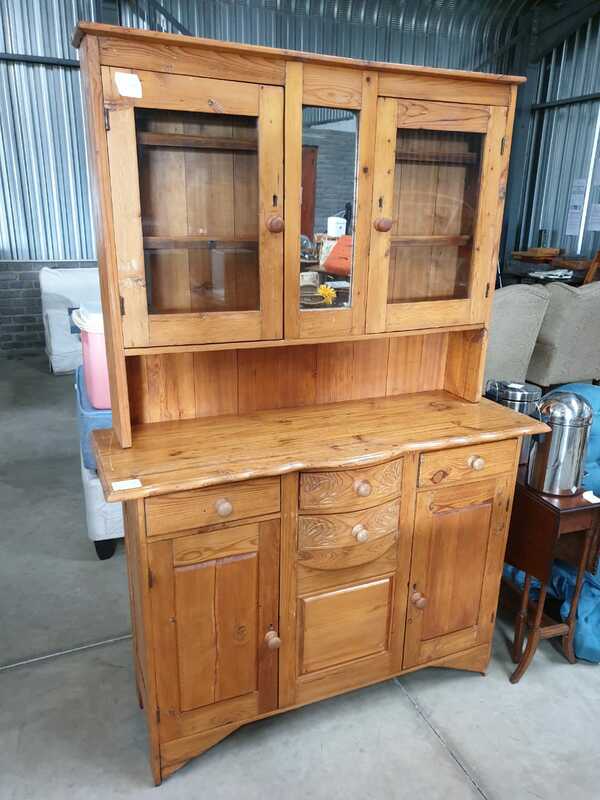 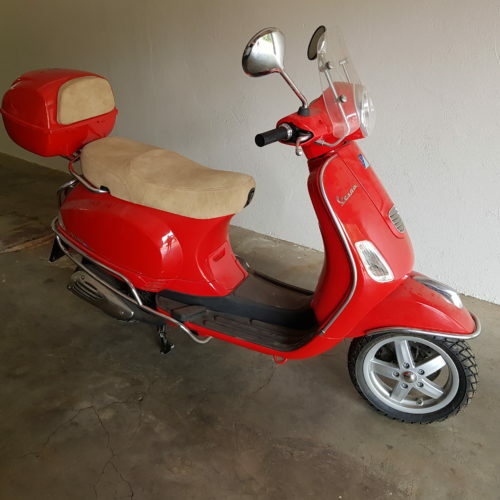 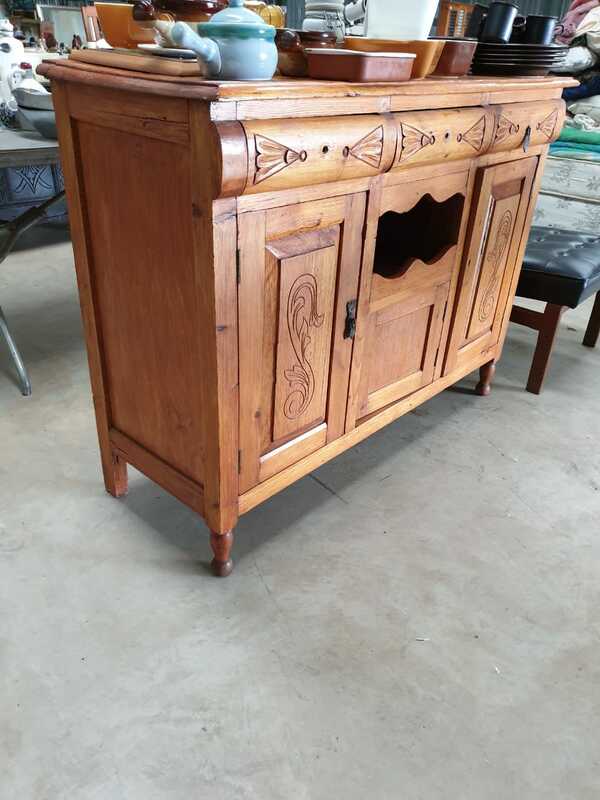 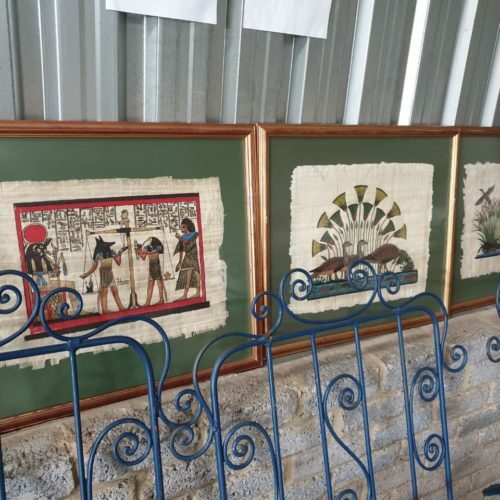 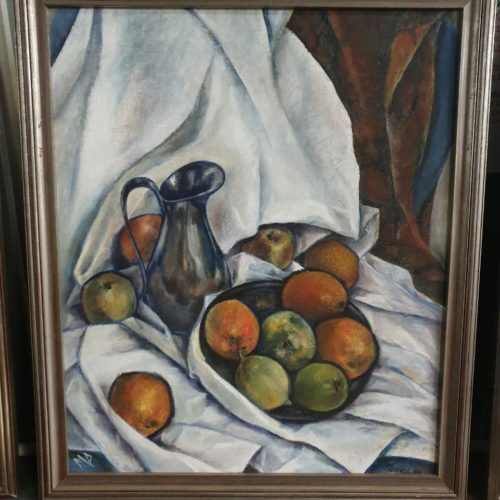 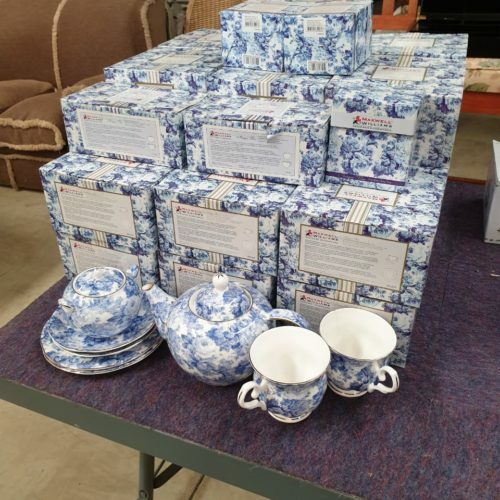 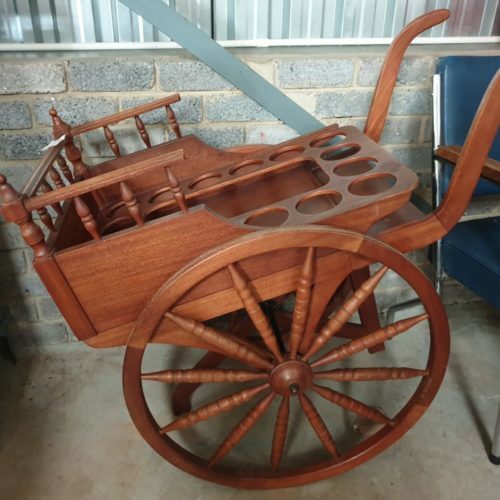 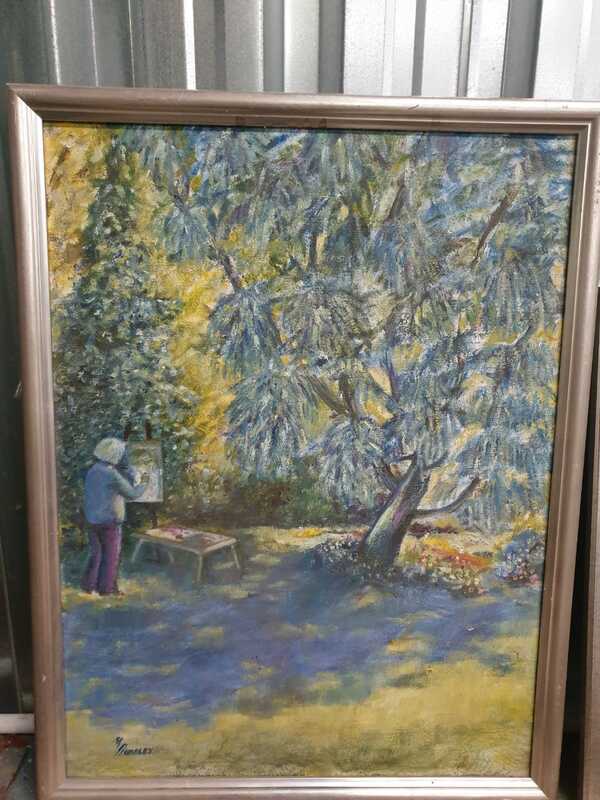 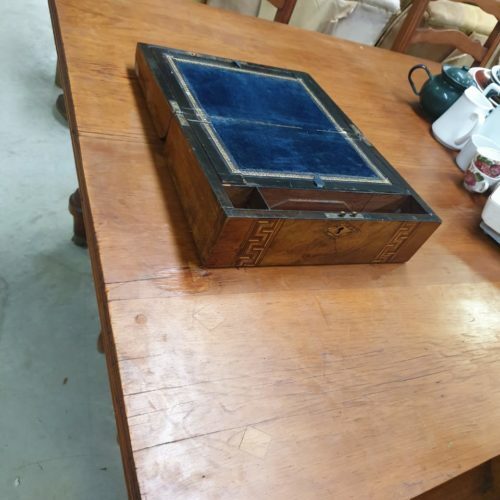 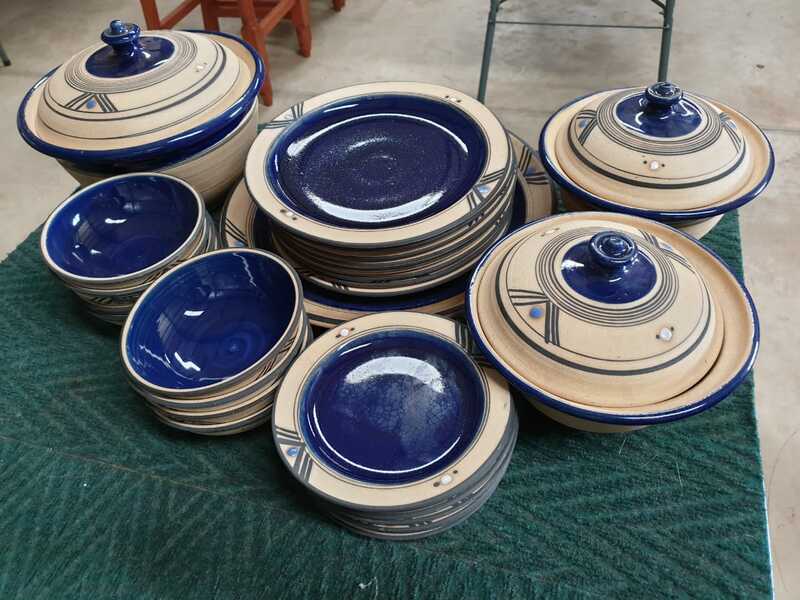 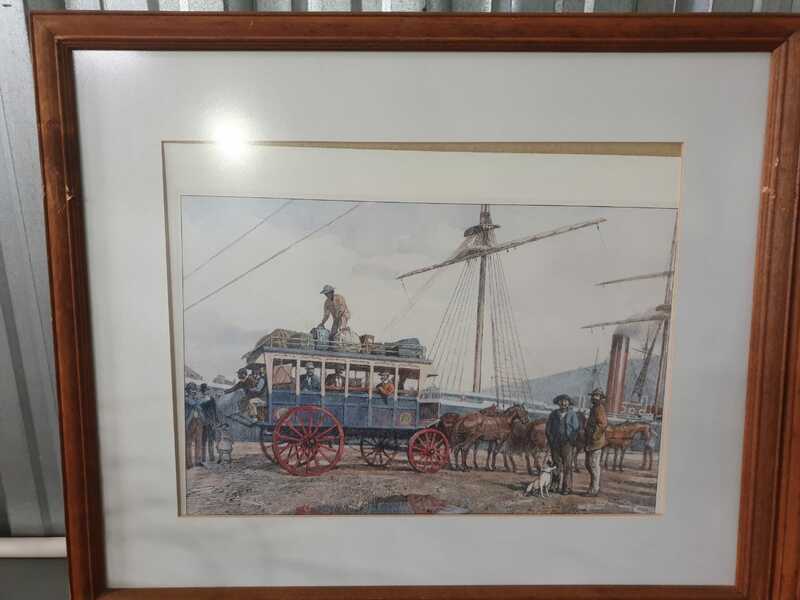 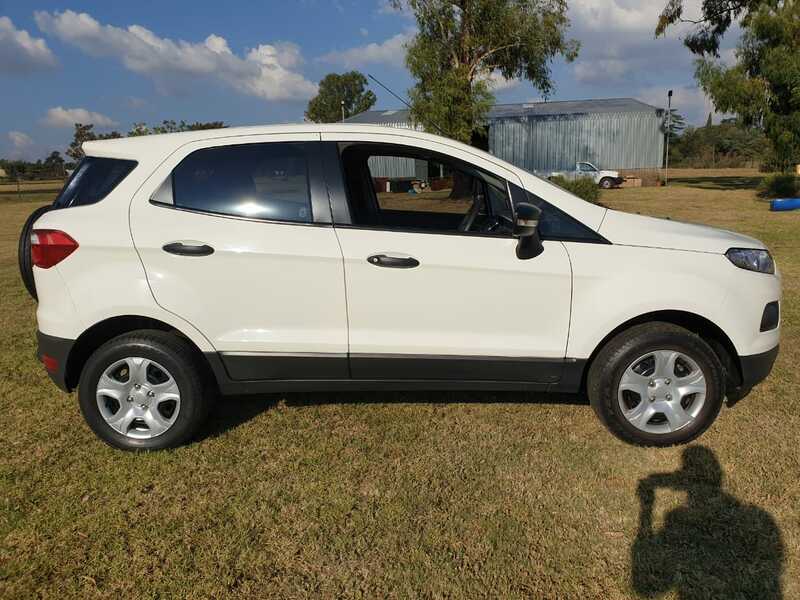 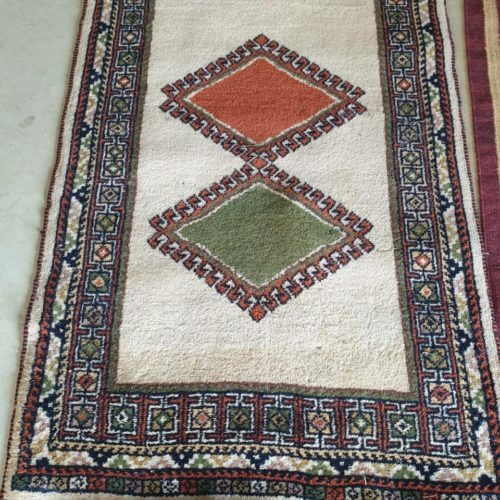 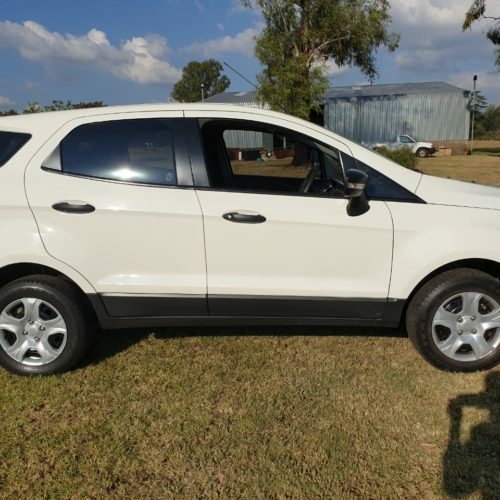 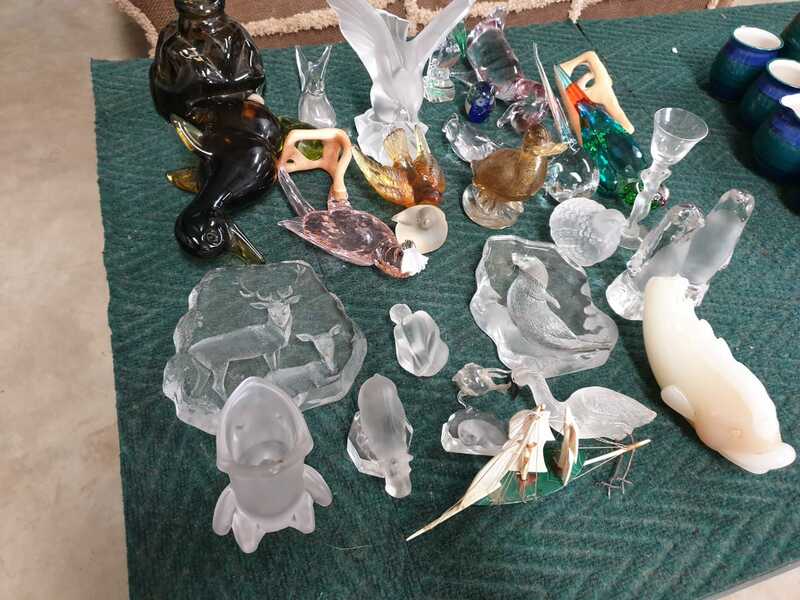 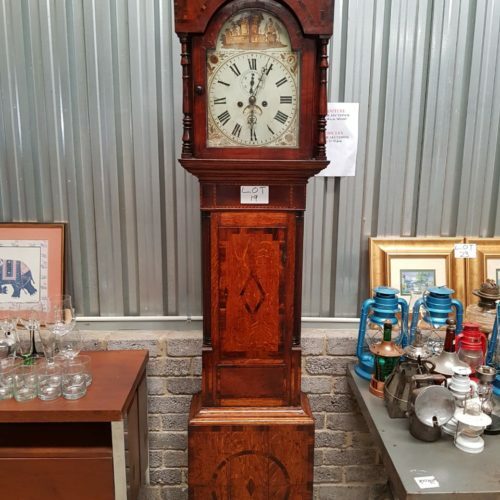 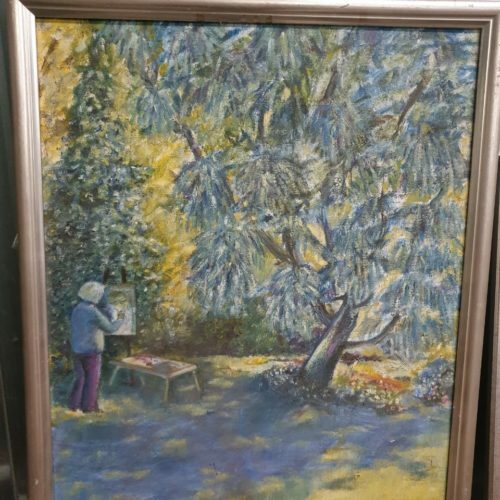 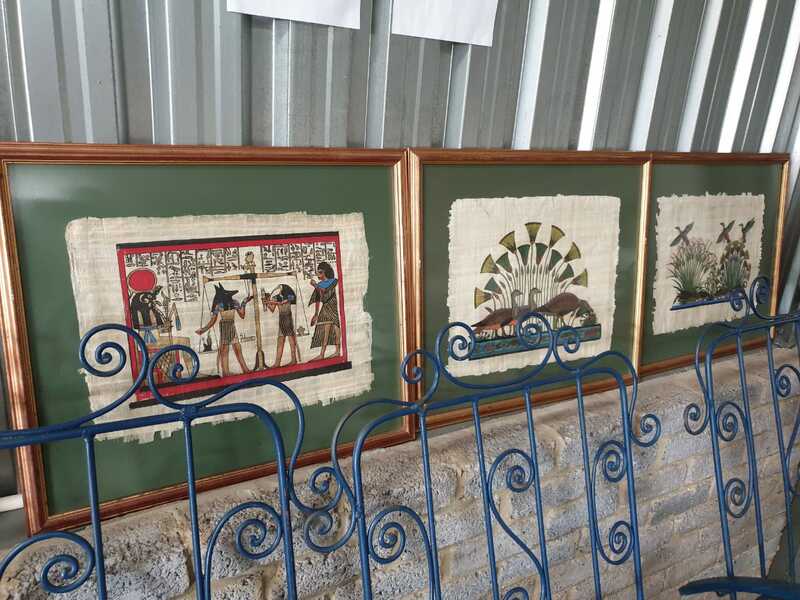 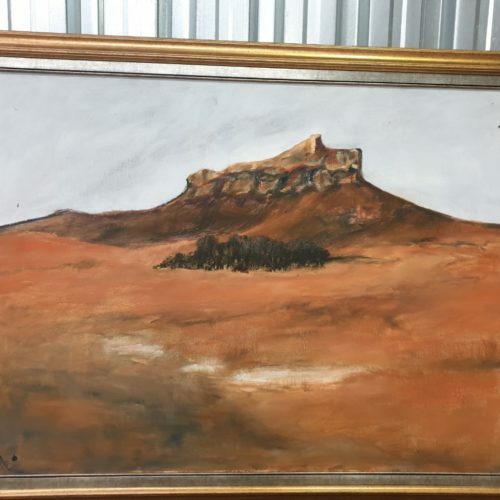 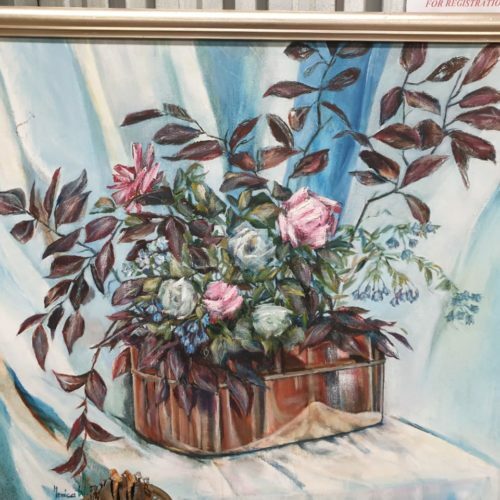 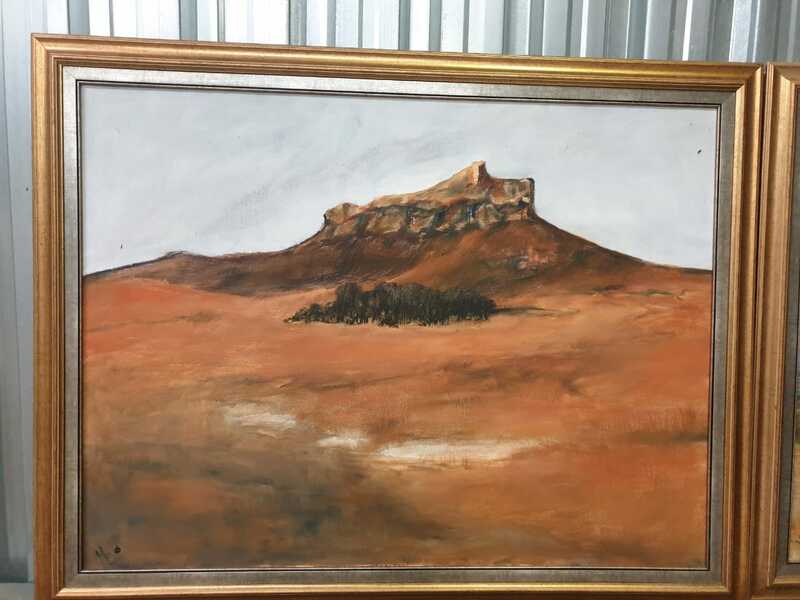 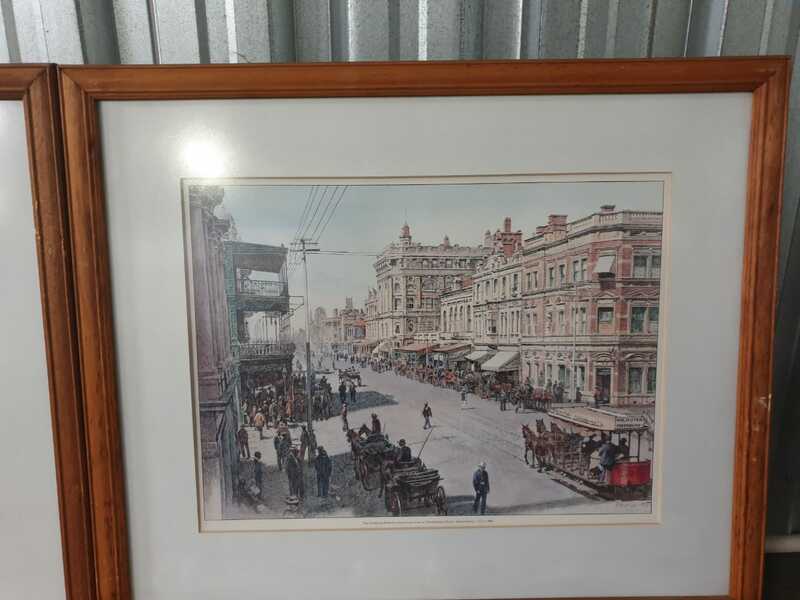 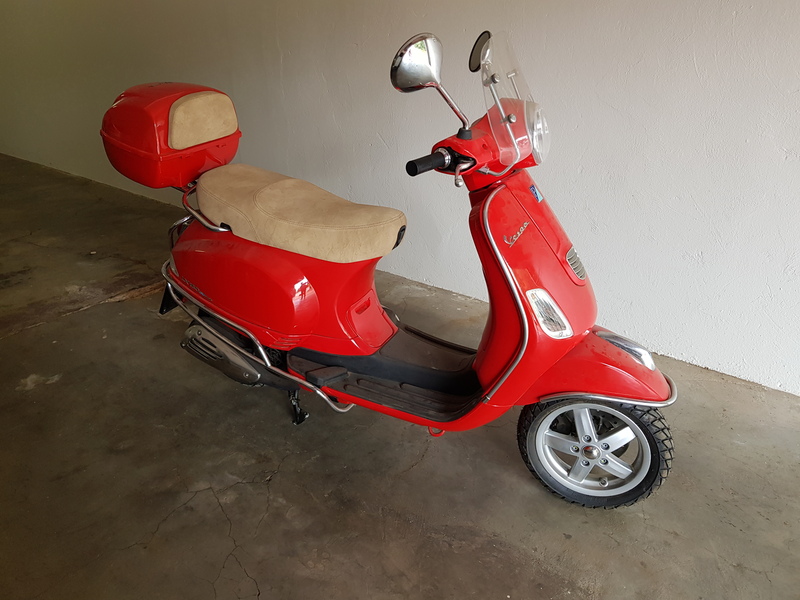 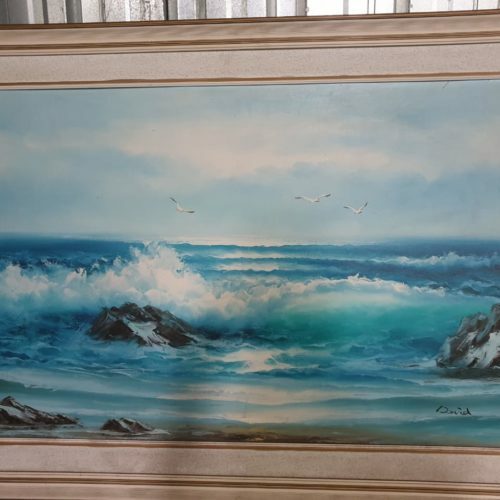 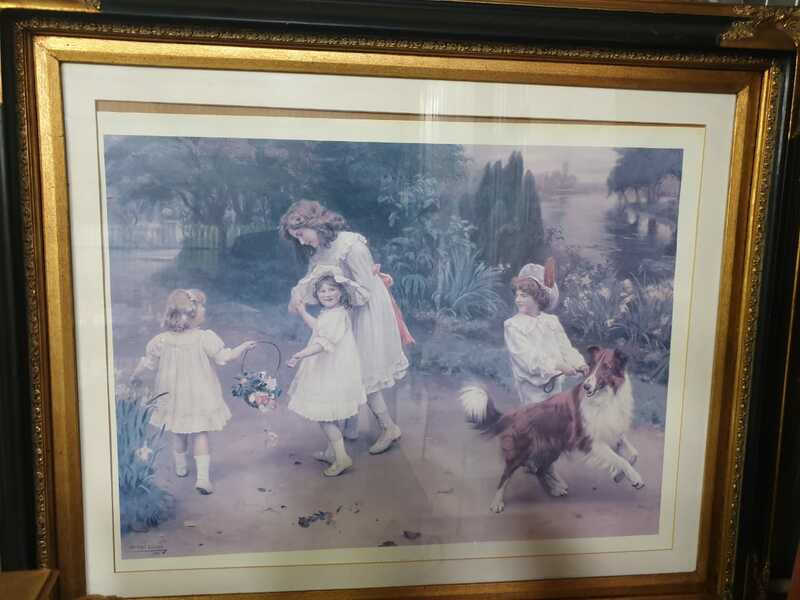 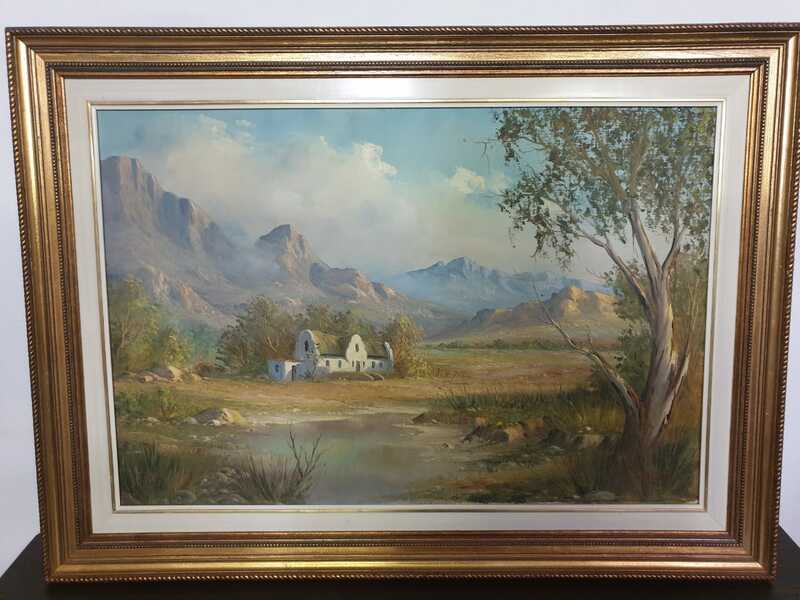 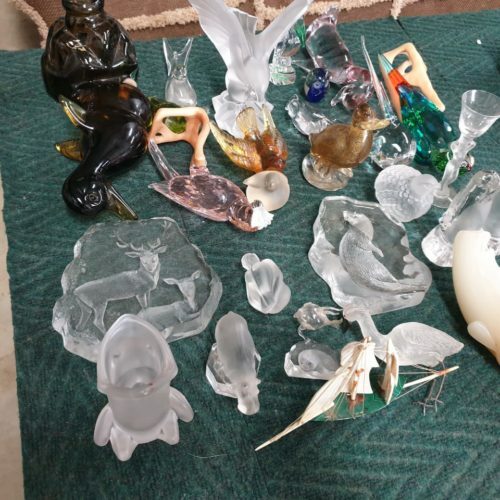 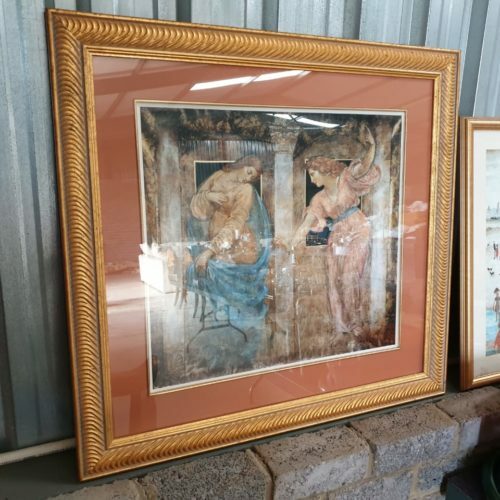 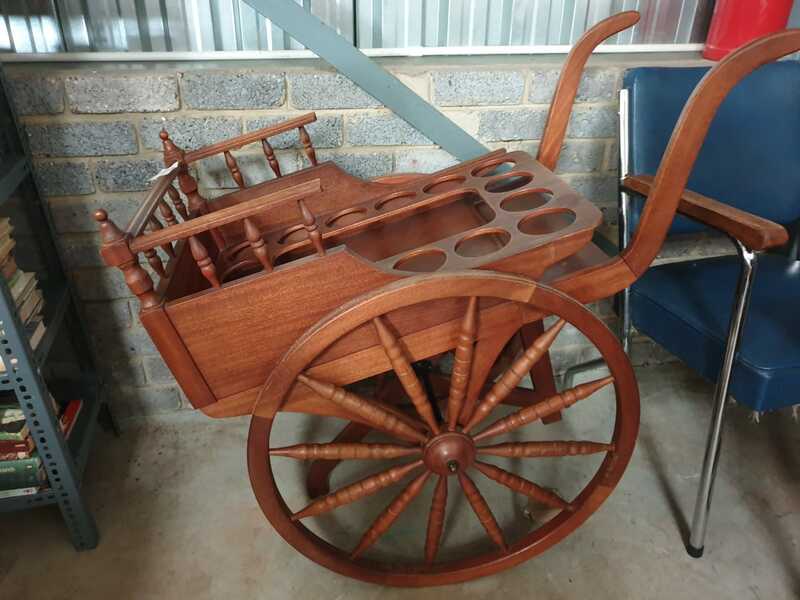 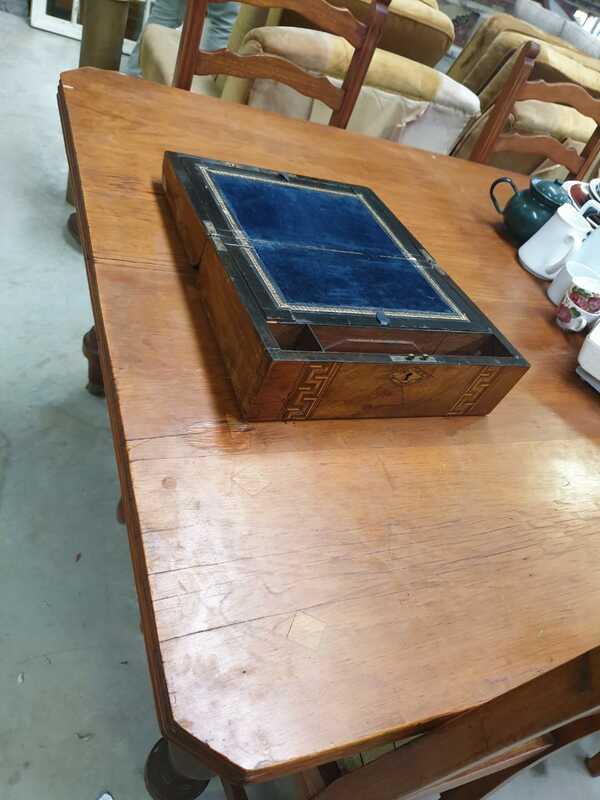 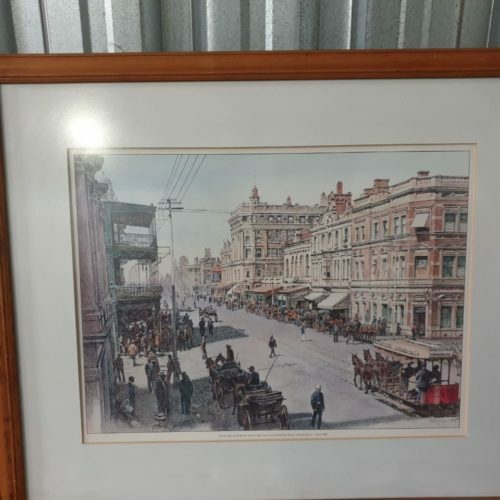 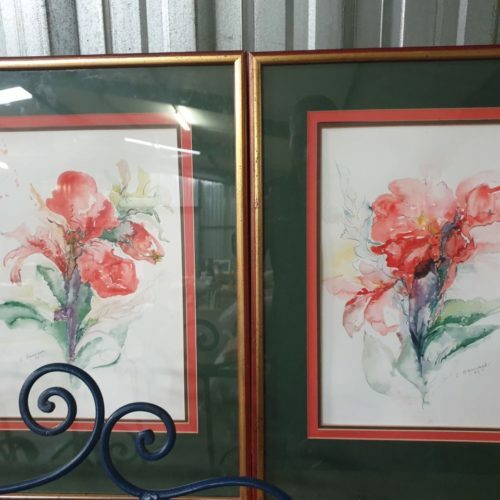 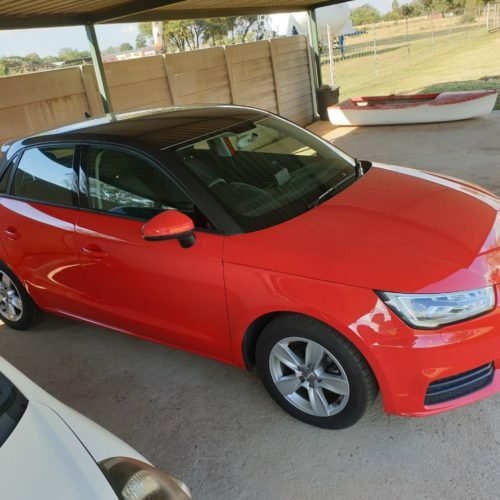 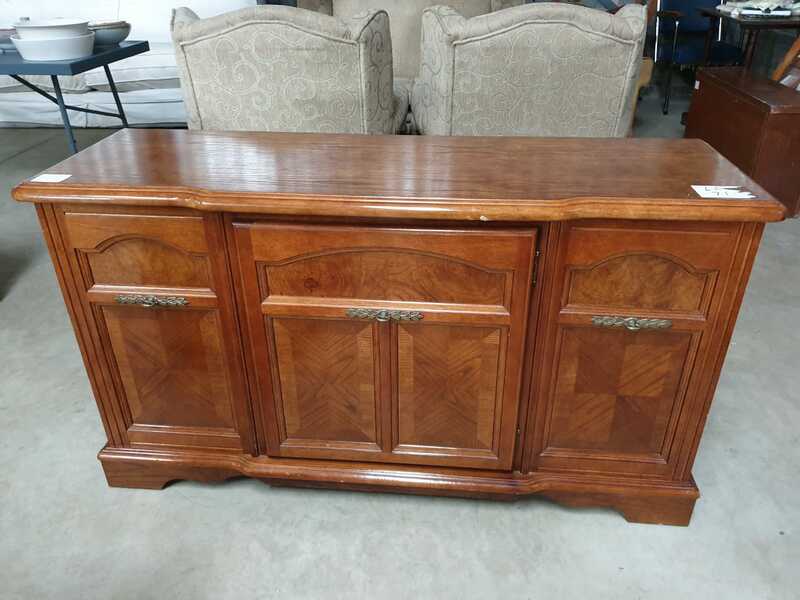 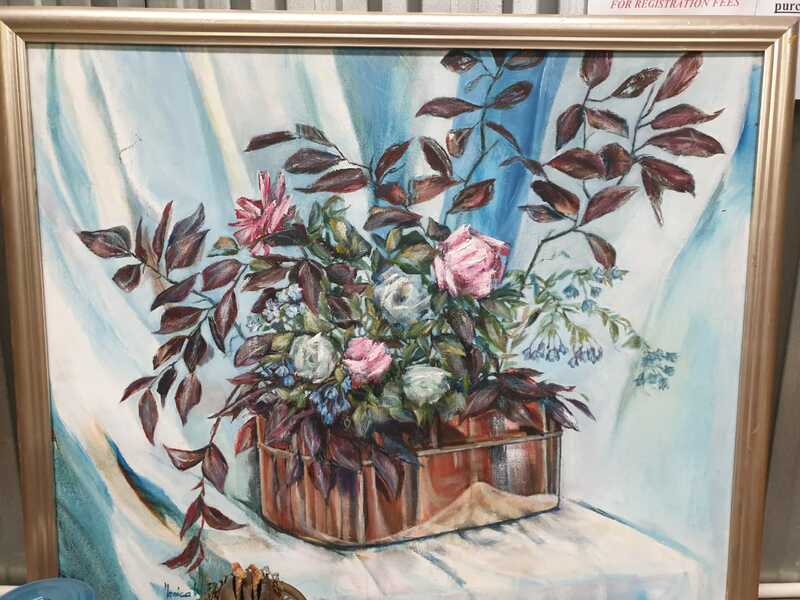 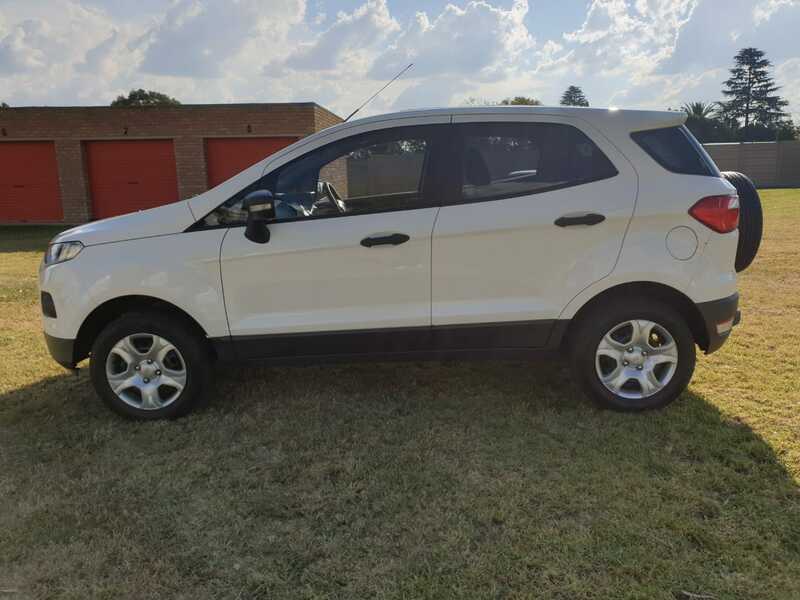 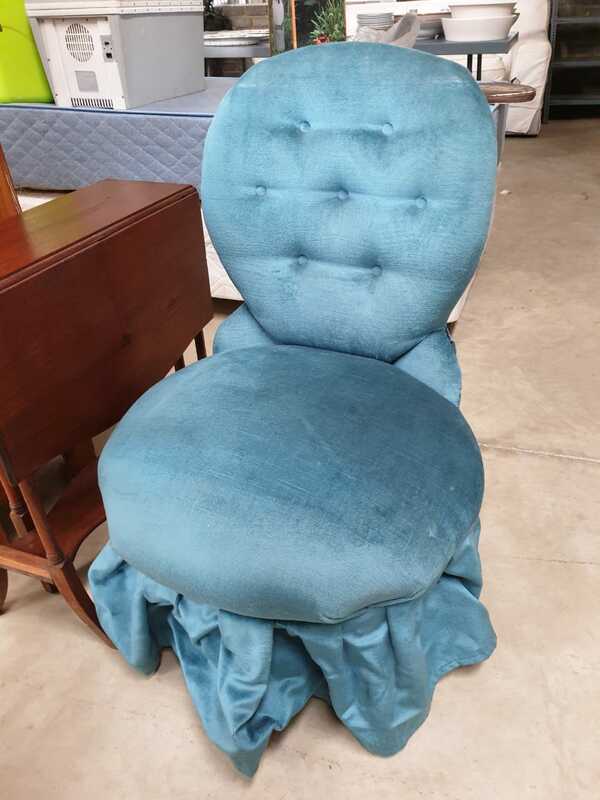 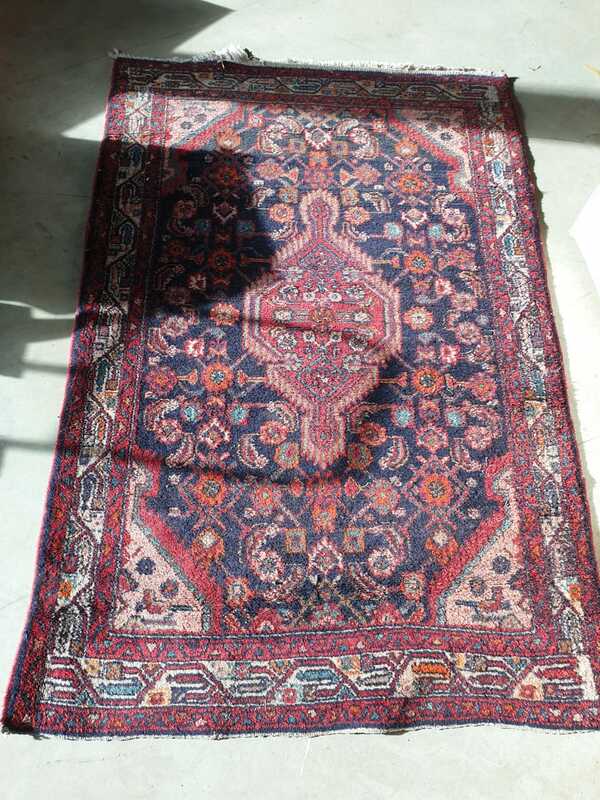 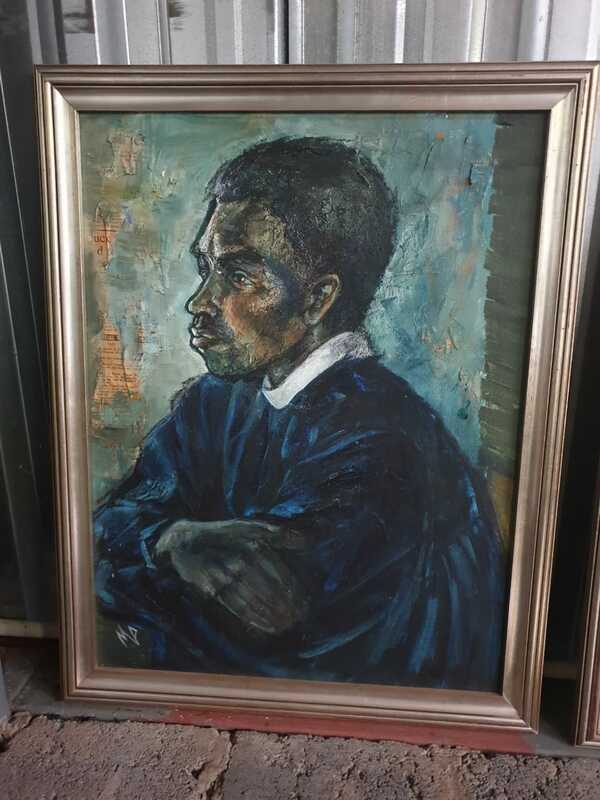 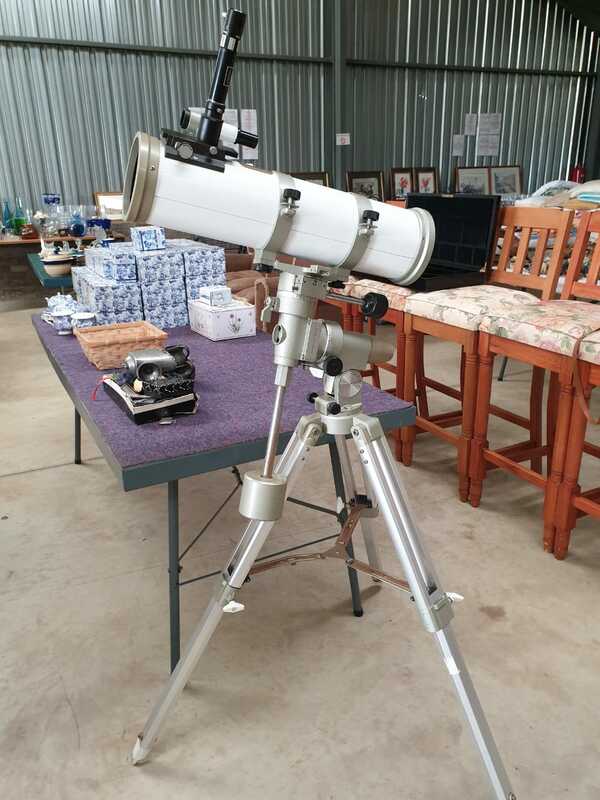 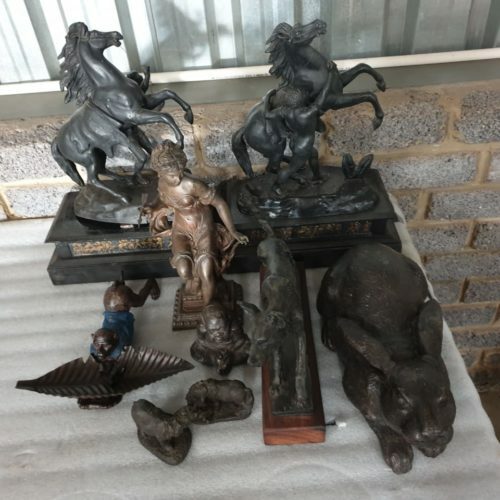 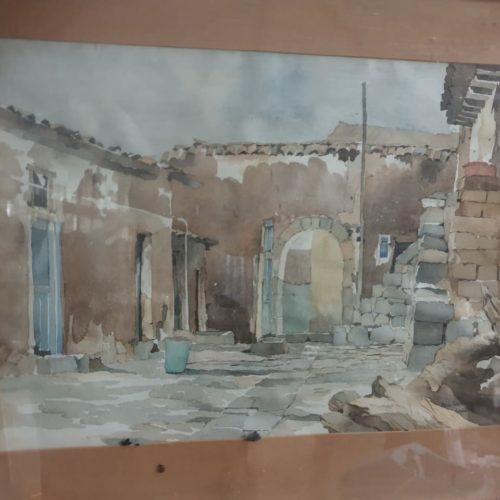 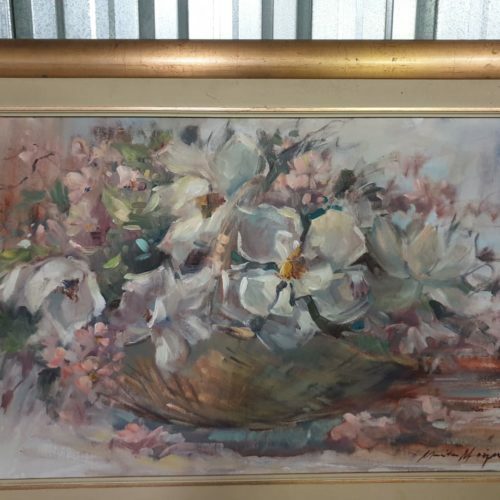 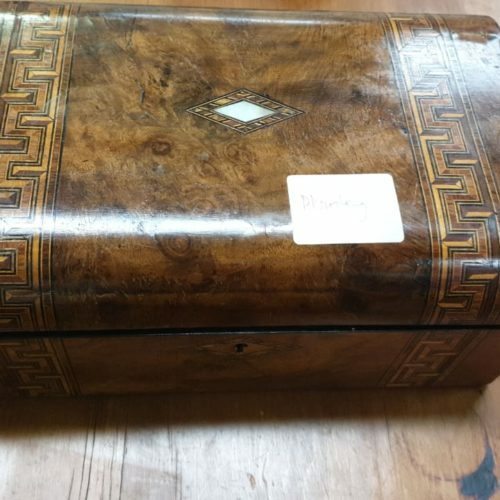 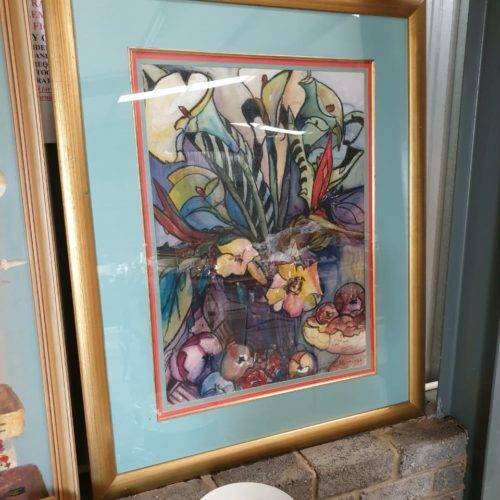 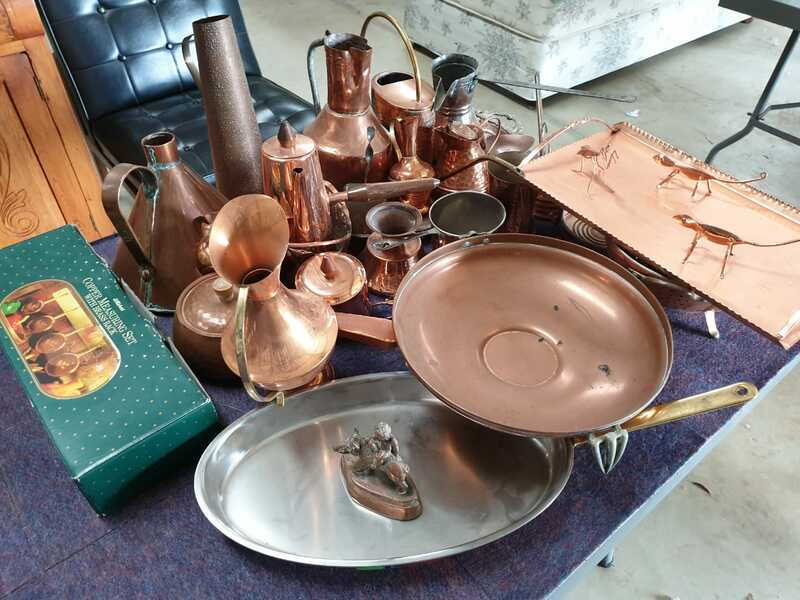 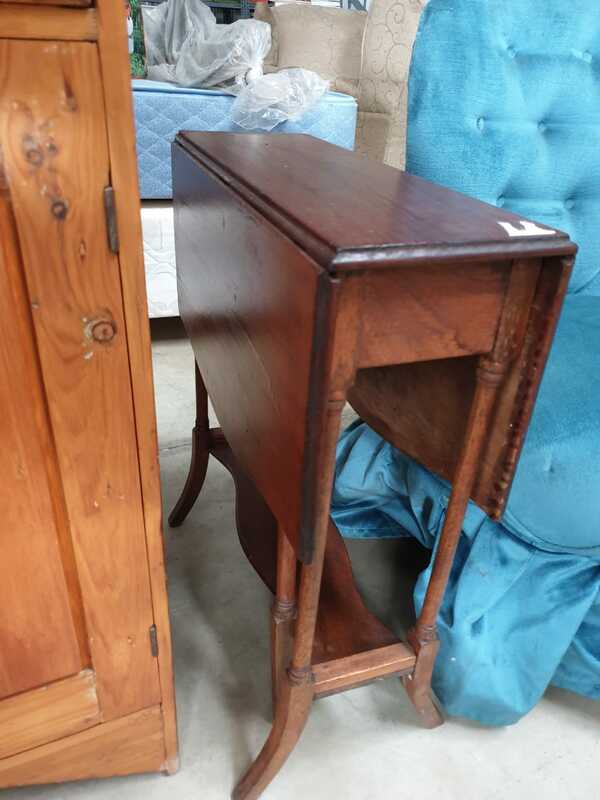 VIEWING: TUESDAY 09th APRIL 2019 10:00 a.m. – 4:00 p.m. 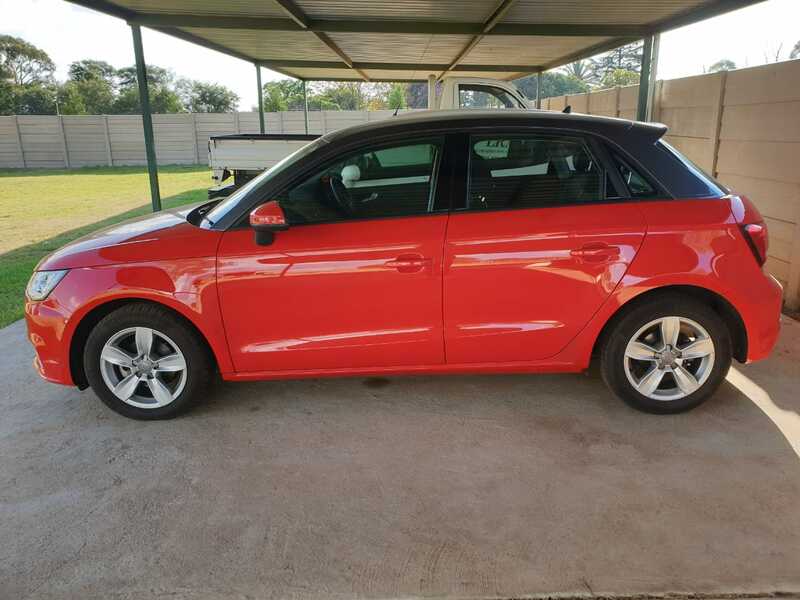 Strictly!!! 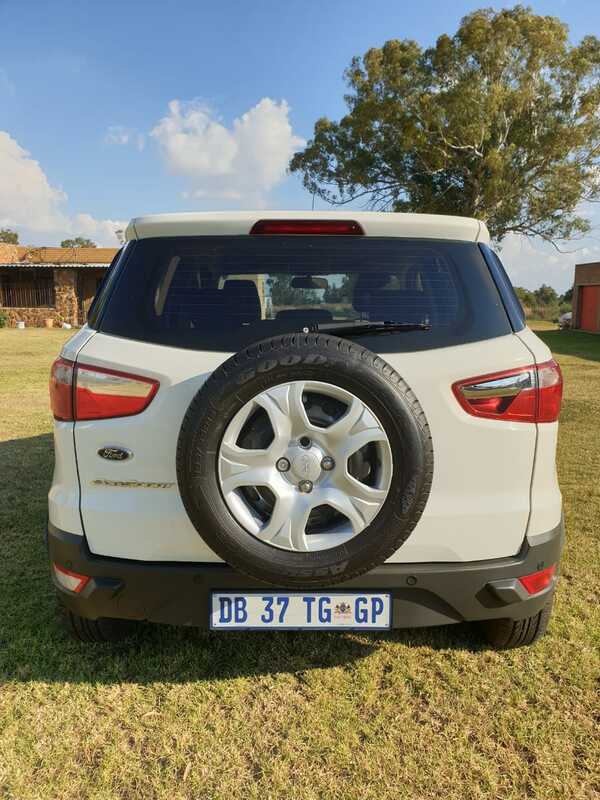 10% Buyers Commission and 15% vat on commission on all movables and vehicles. 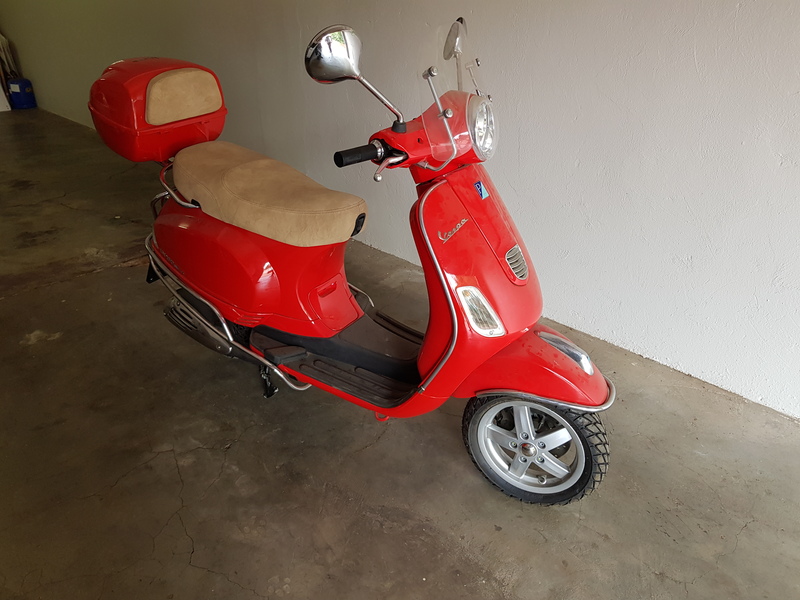 Balance payable STRICTLY by way of EFT or bank cheque only. 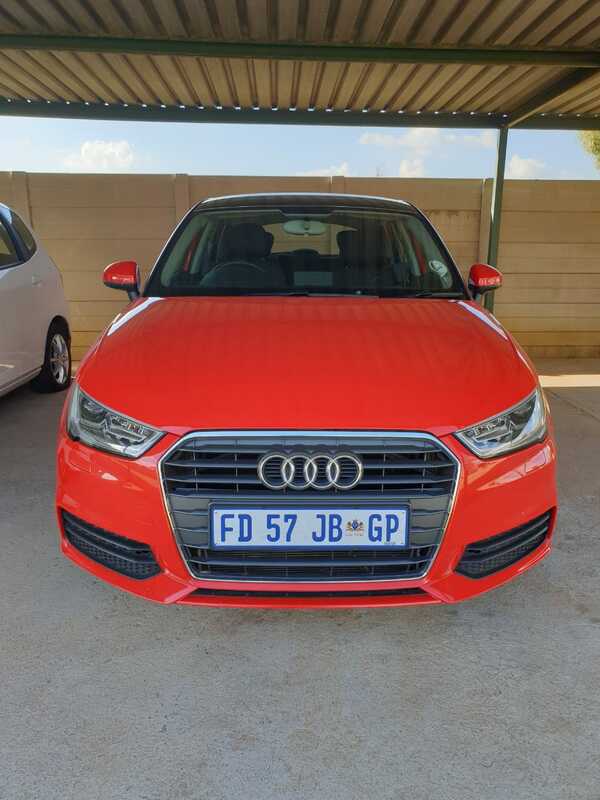 FICA documents required to register. 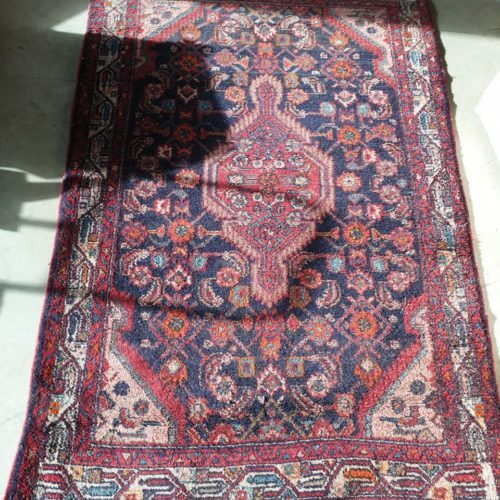 (Copy of proof of residence -not older than 3 months and ID).